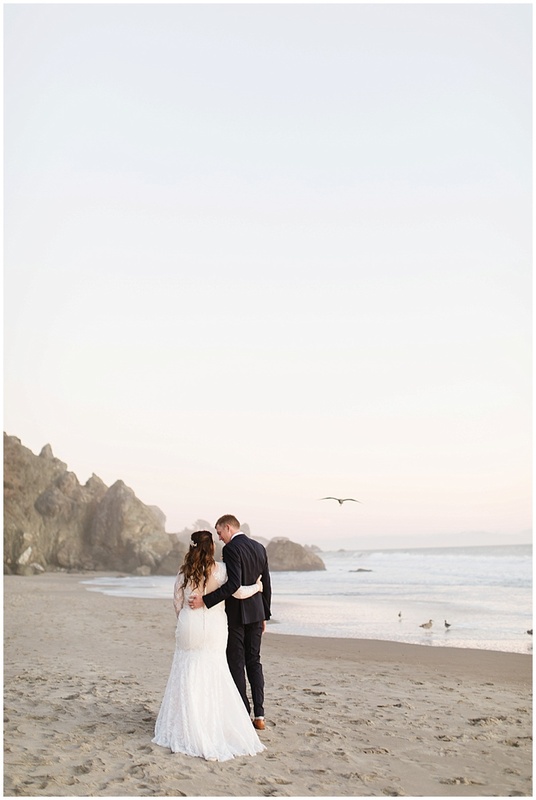 Will and Jesica were so fun to work with, they are both adventurous and chose a location that they love to travel to. 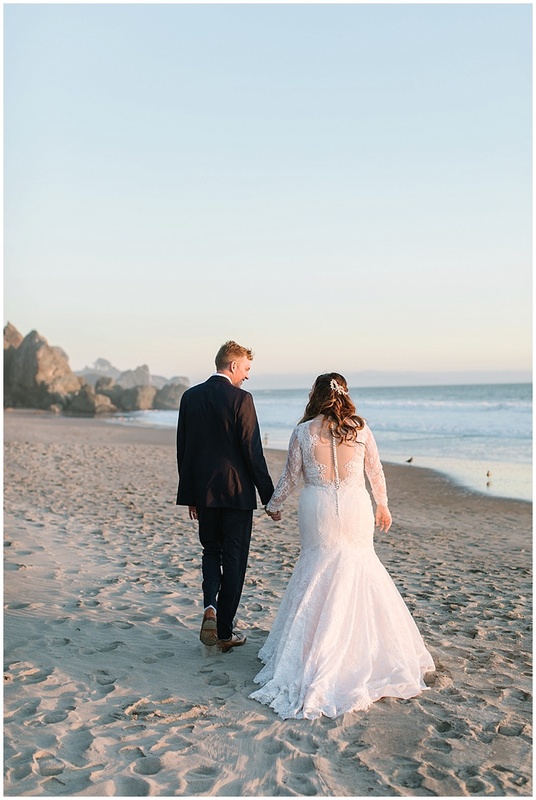 They were married the first week in October in a beautiful venue above the beach, the weather was perfect! 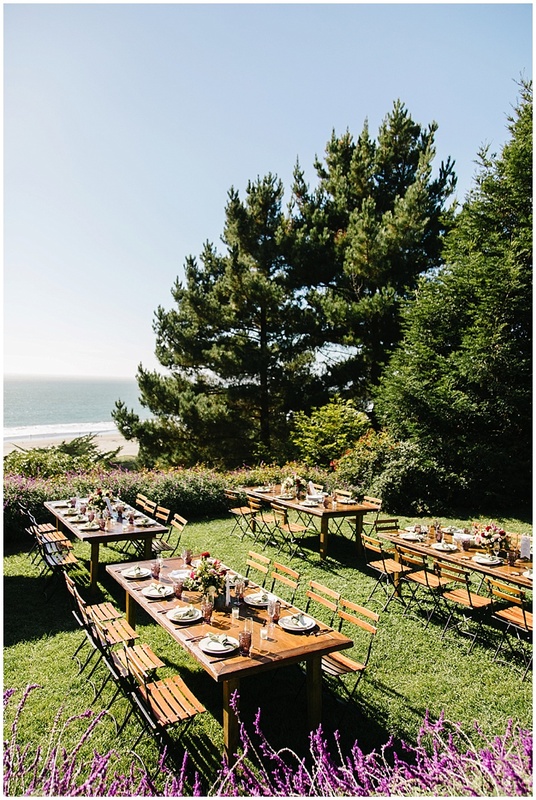 Stinson Beach is the perfect place, after you leave busy San Francisco and wind through the Muir woods you arrive at the most perfect little town with a beautiful beach. 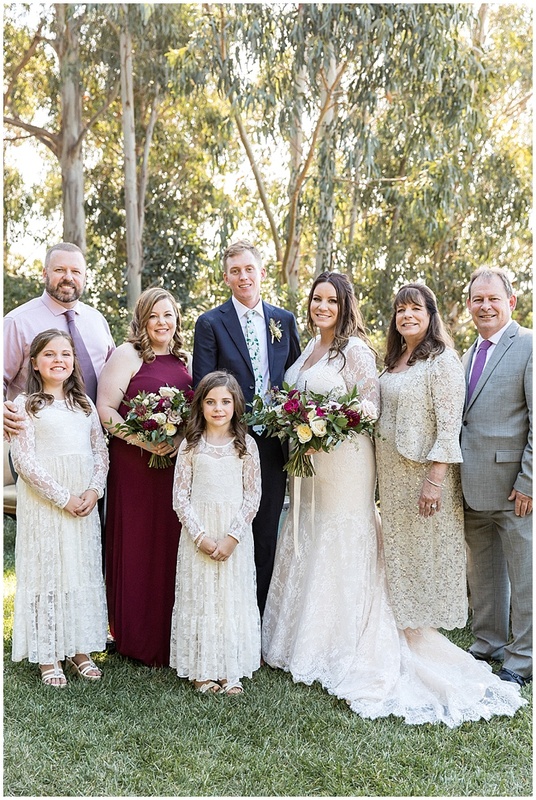 They got married in the middle of the day and celebrated with their closest family and friends. 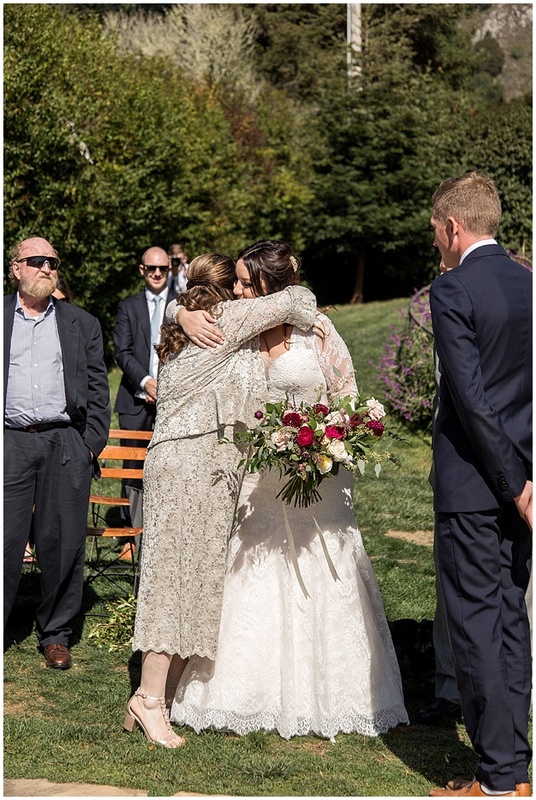 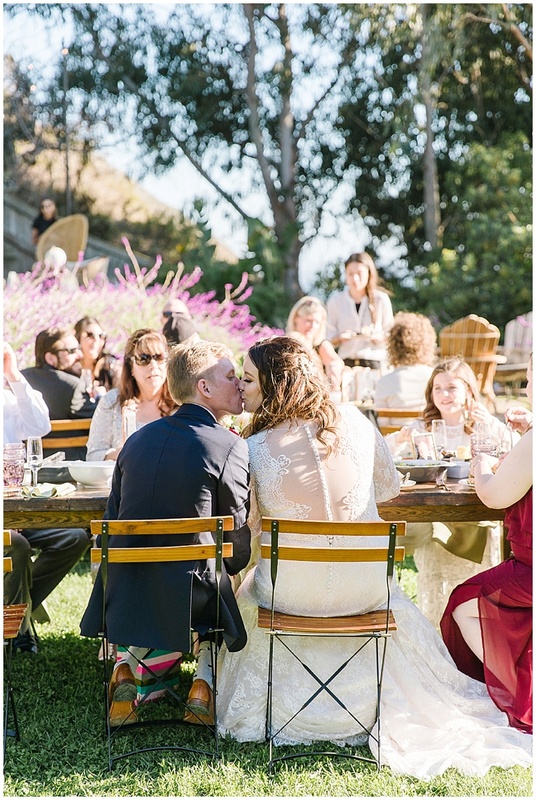 I love intimate weddings and witnessing how deep their relationships are with everyone at the wedding. 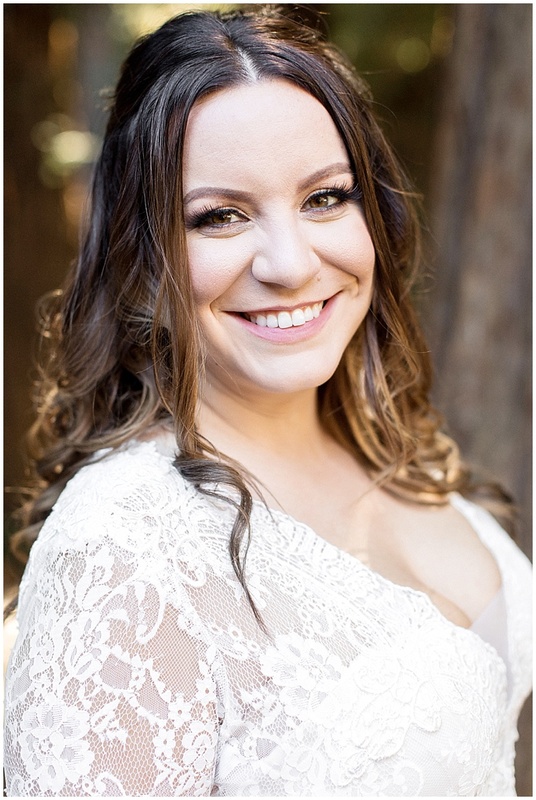 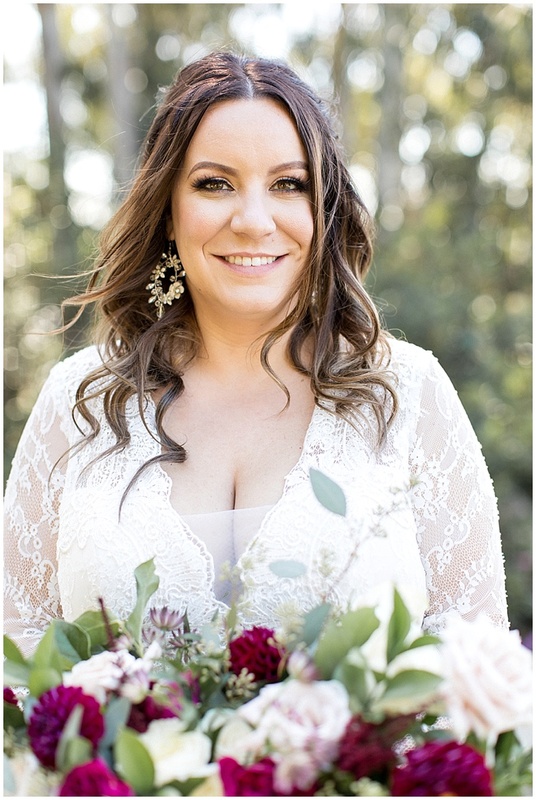 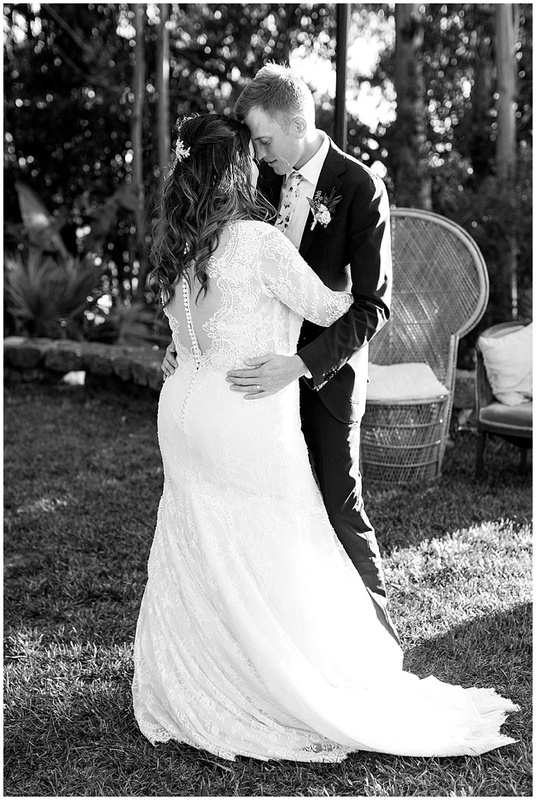 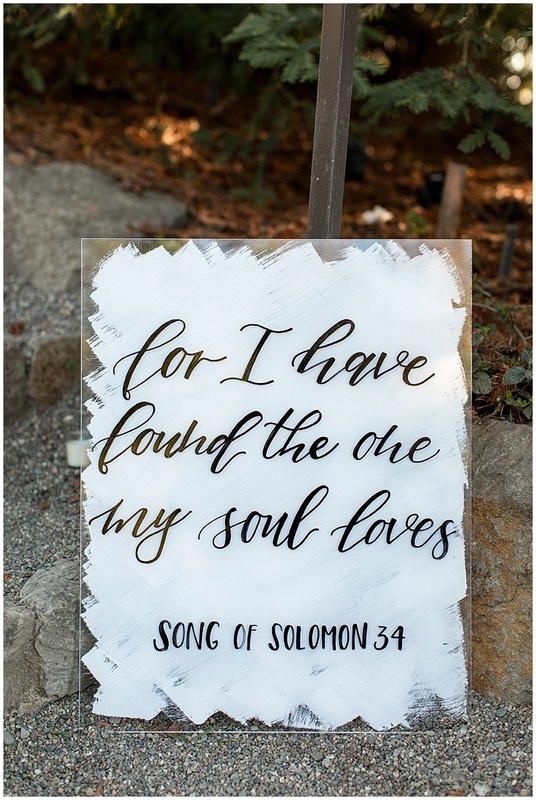 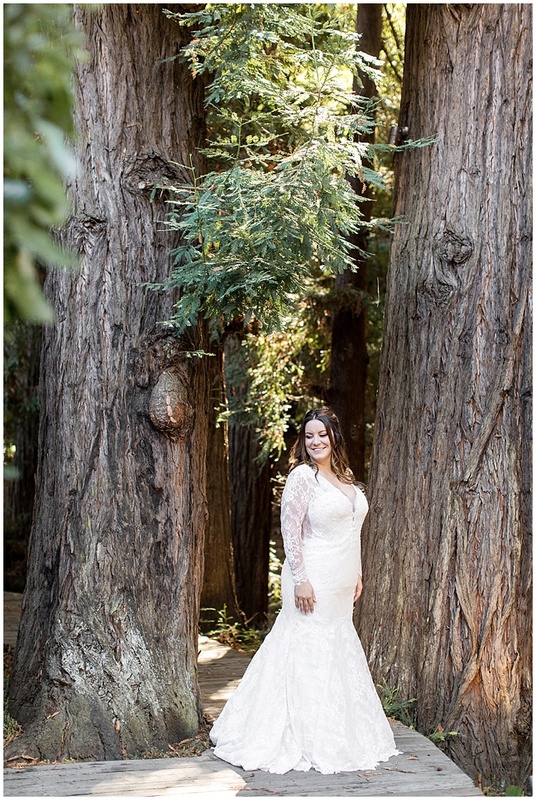 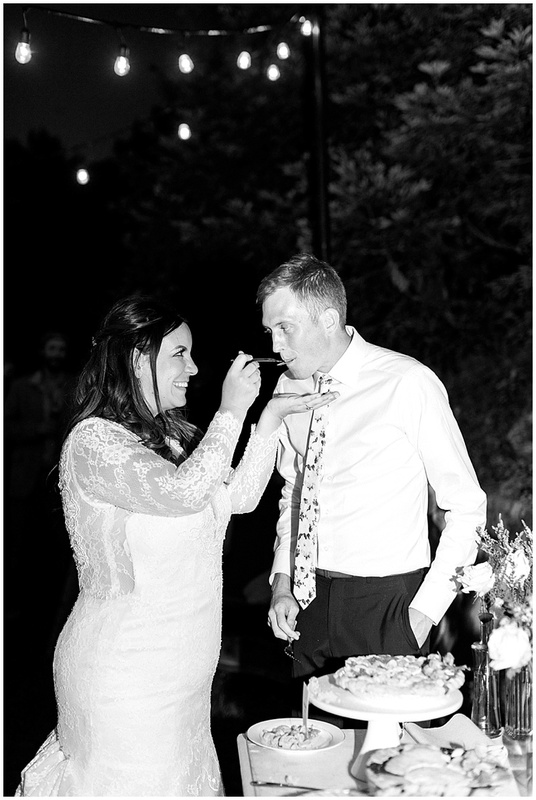 From the moment Jesica contacted me about photographing her wedding in California I knew I was going to love working with her, she knew what she wanted and she used the talented By Alysa Monet to make everything come together. 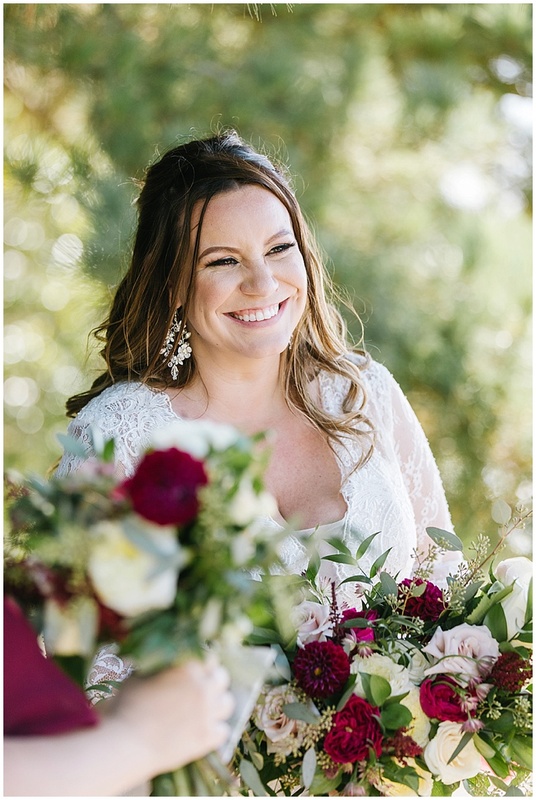 I love how organized Alysa was, that makes a huge difference when choosing a Wedding Planner, from the first emails with her to the wedding day everything was in order. 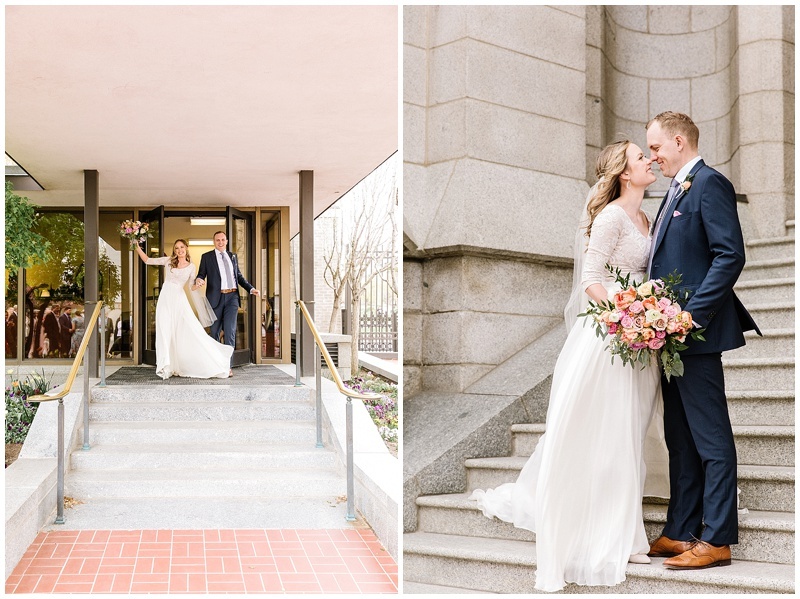 I had all of the time I needing with photographing the couple, and the details, her and her team had everything prepared when I arrived. 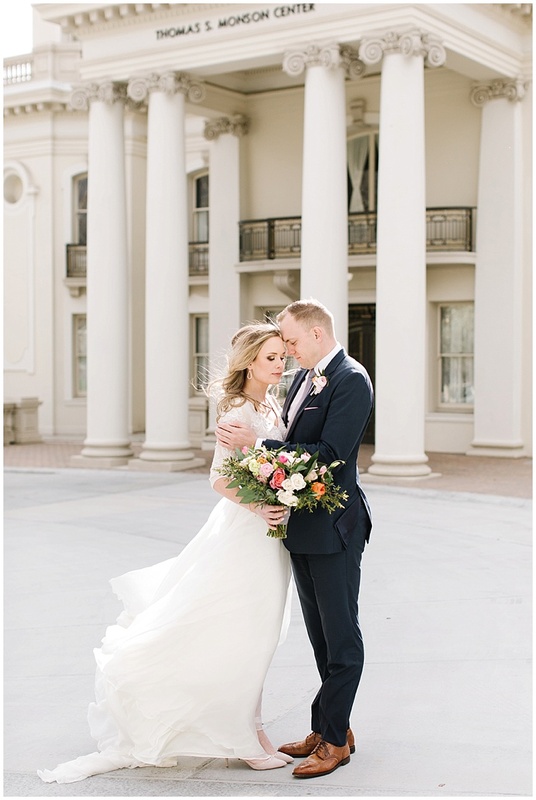 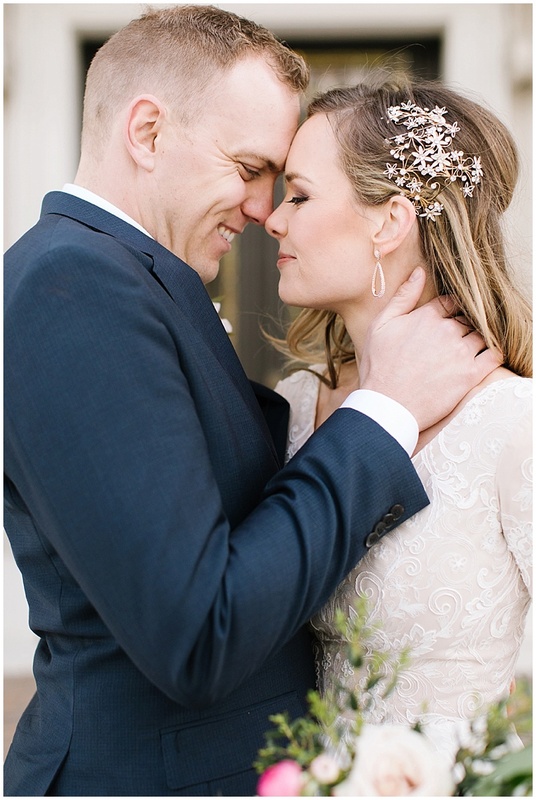 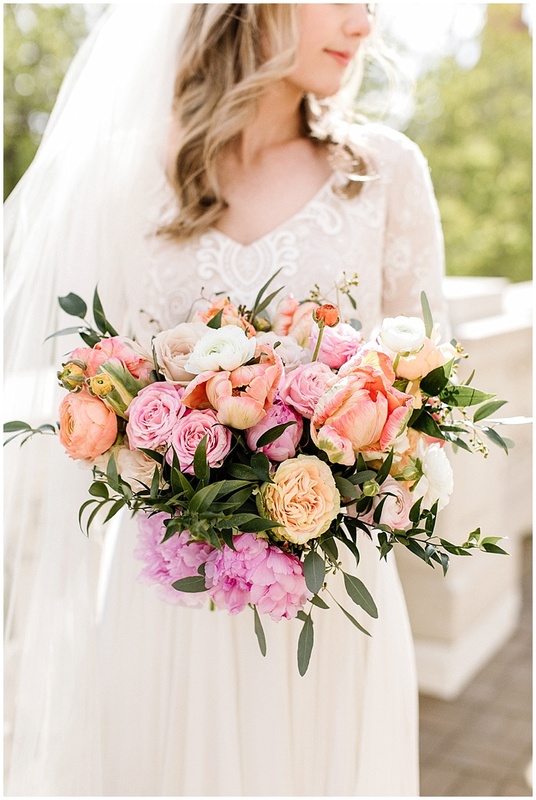 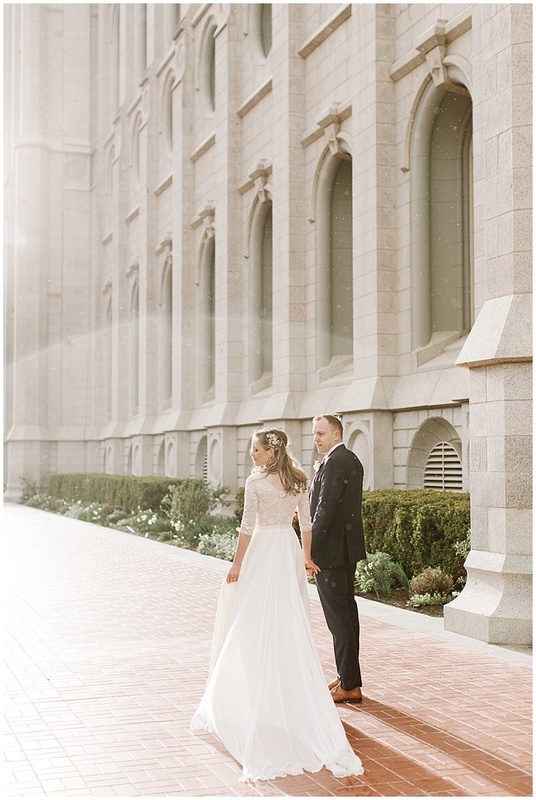 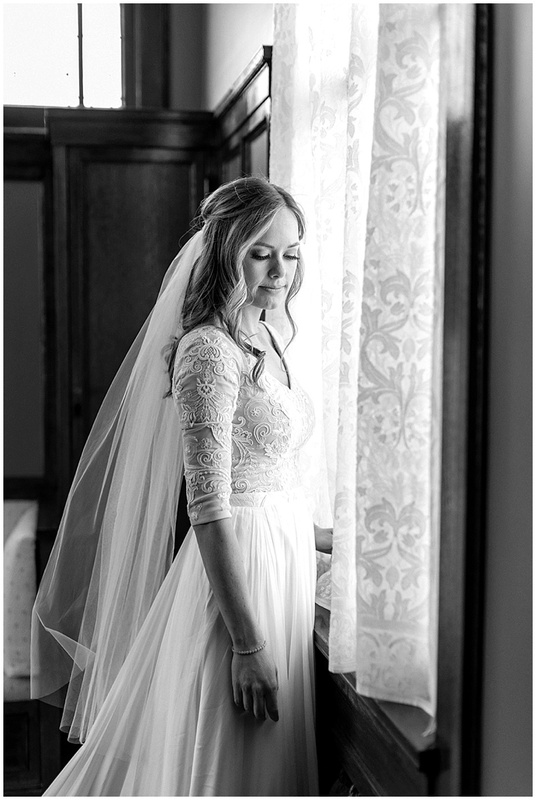 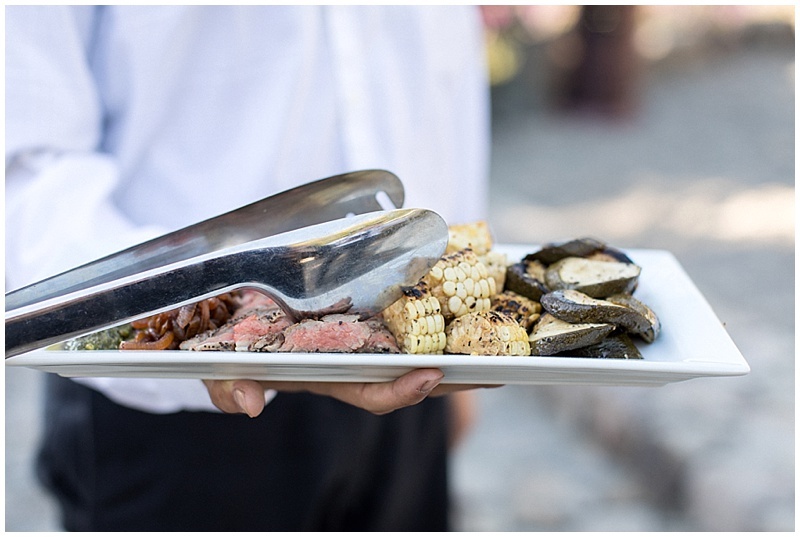 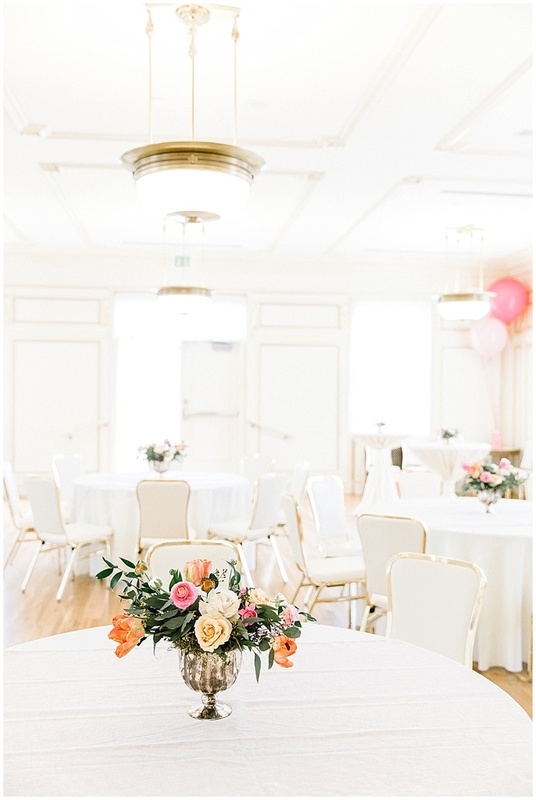 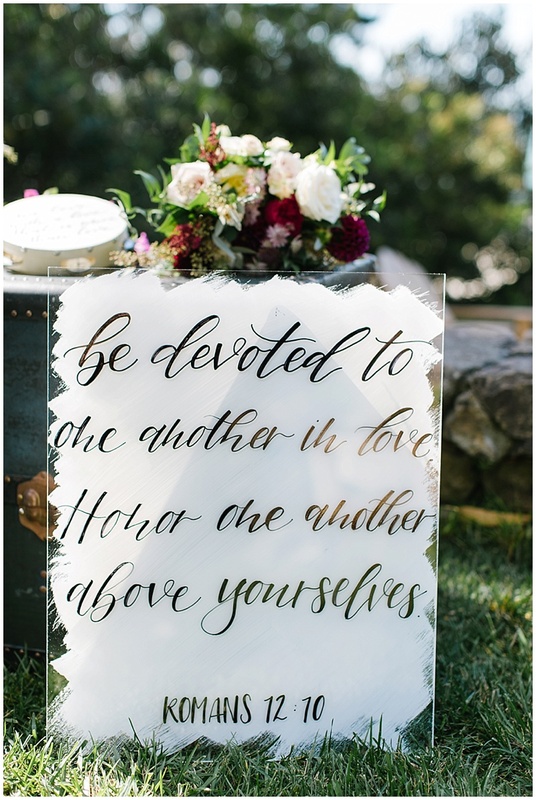 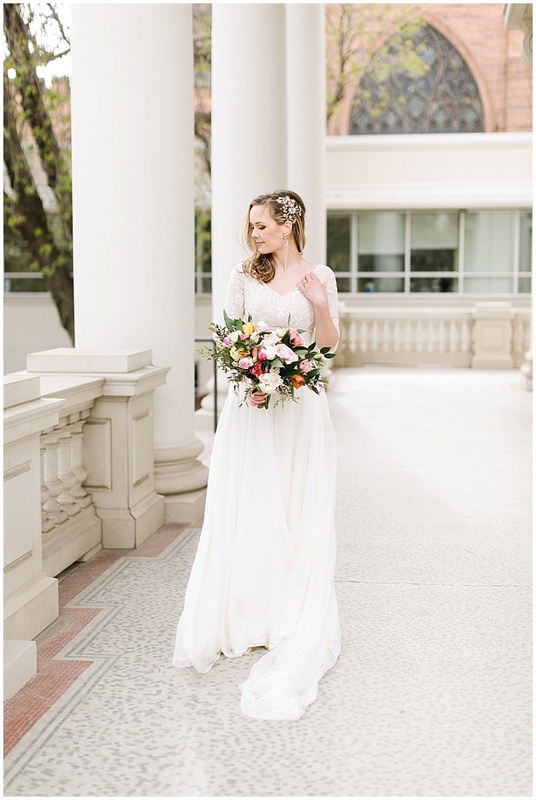 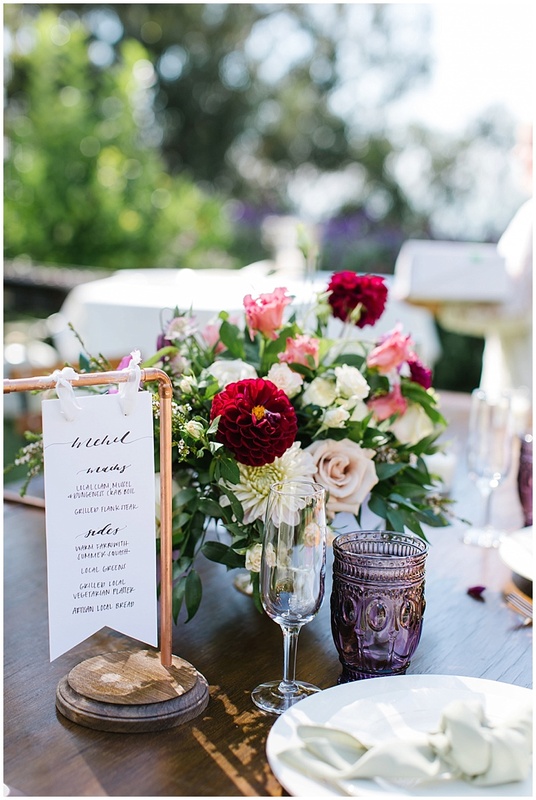 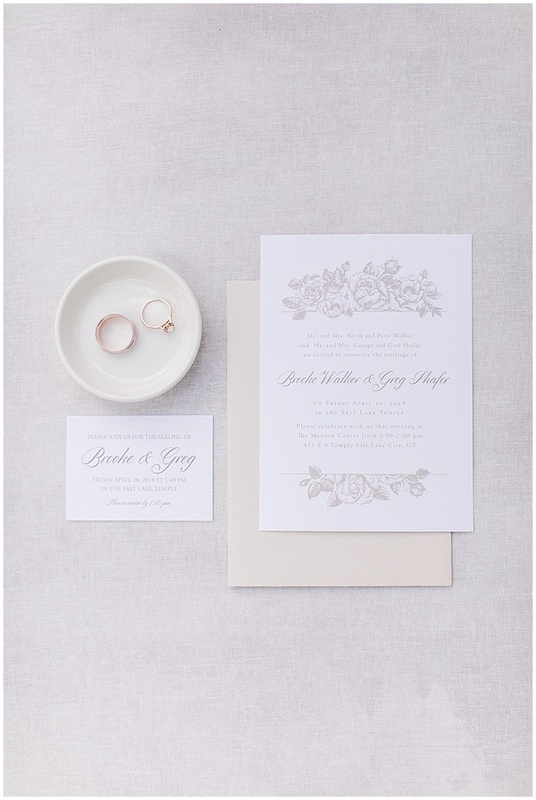 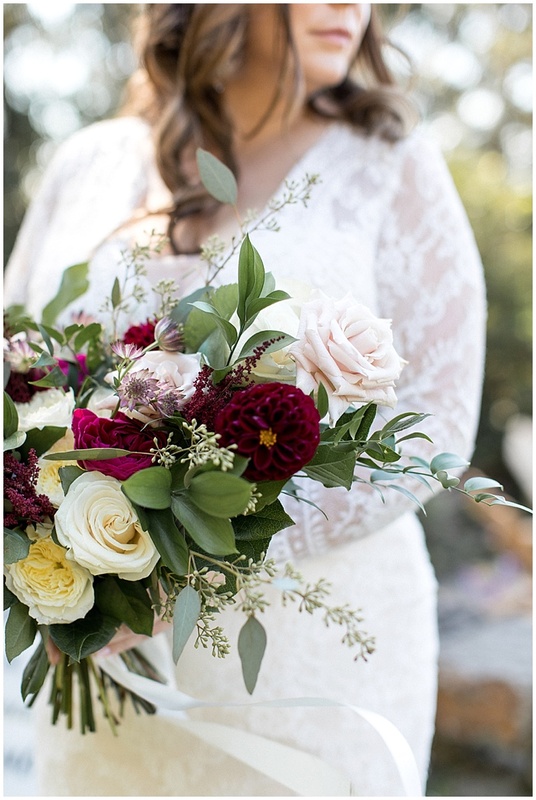 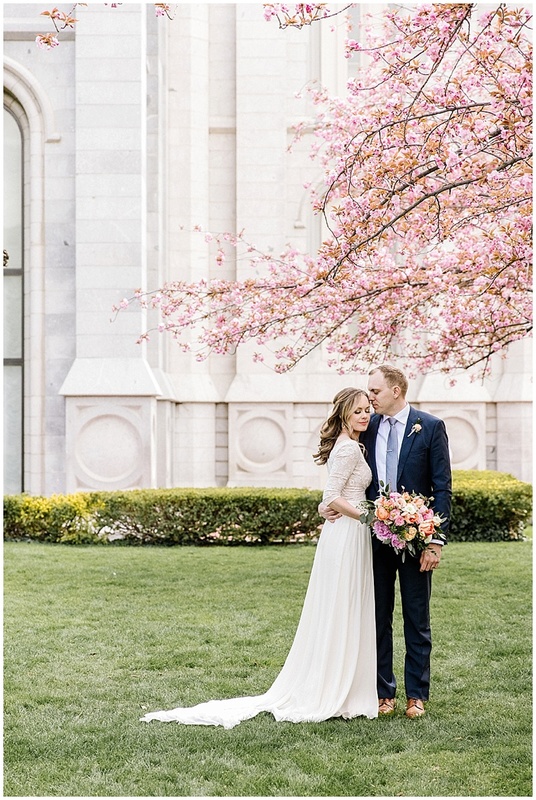 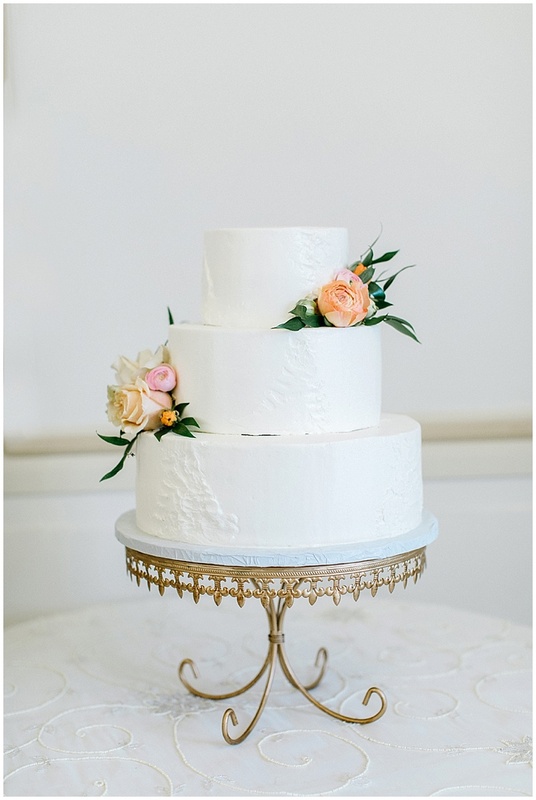 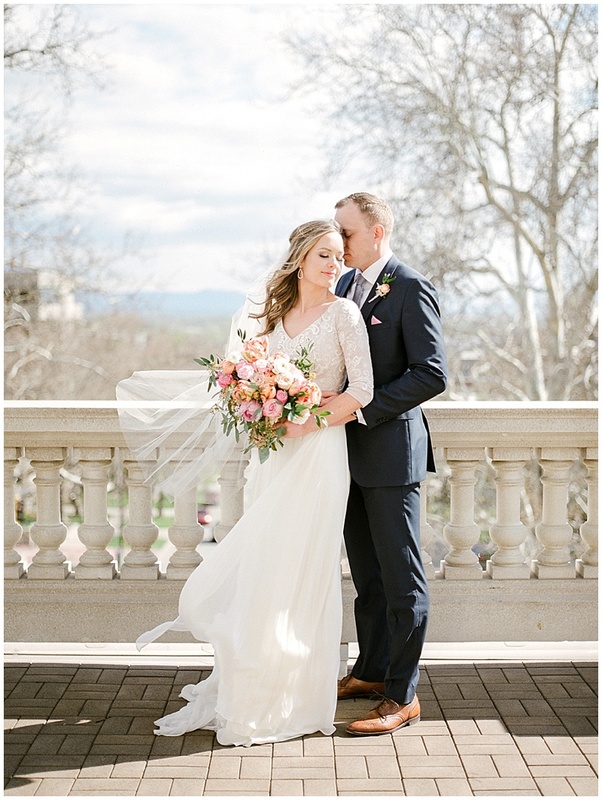 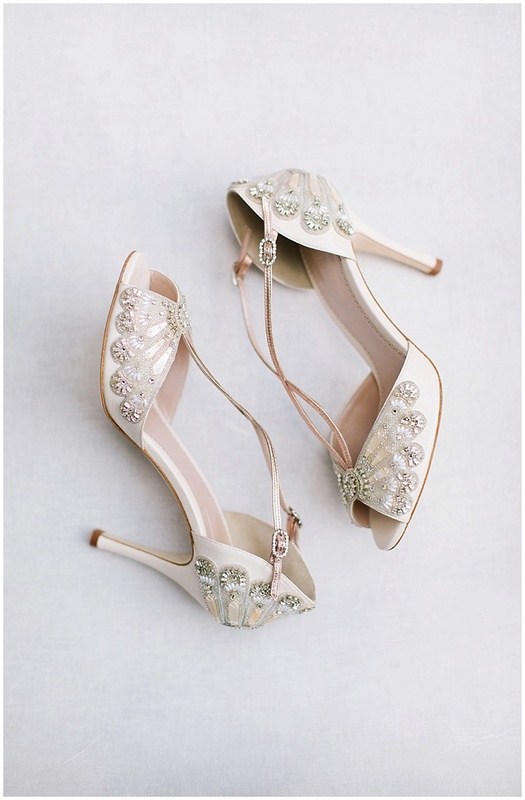 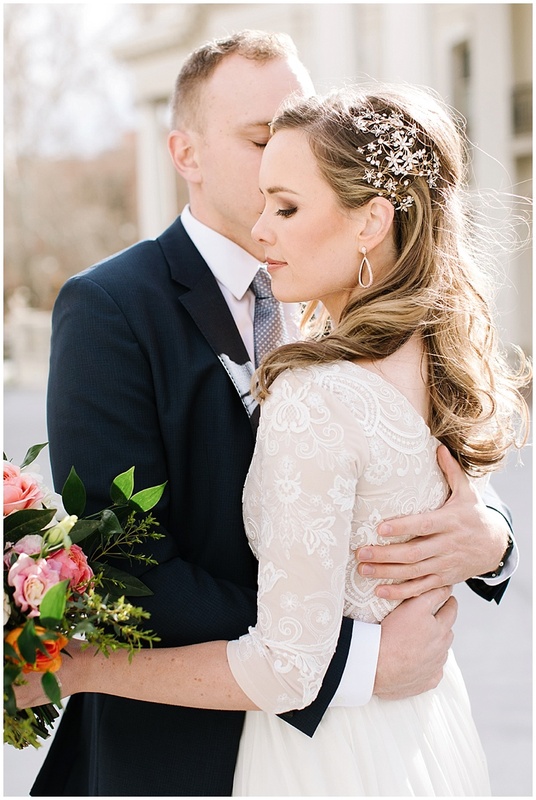 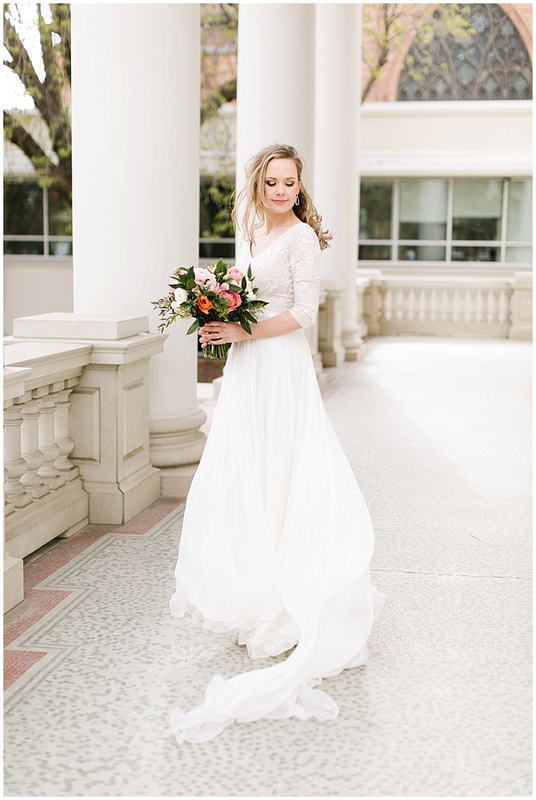 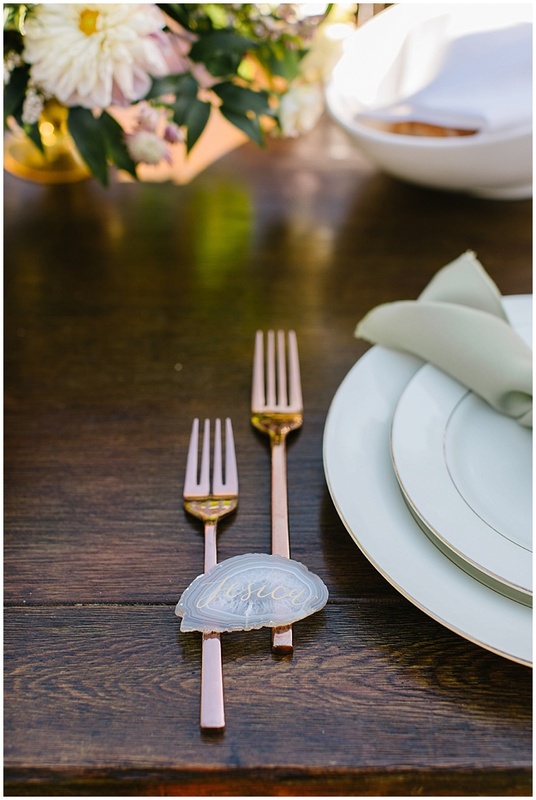 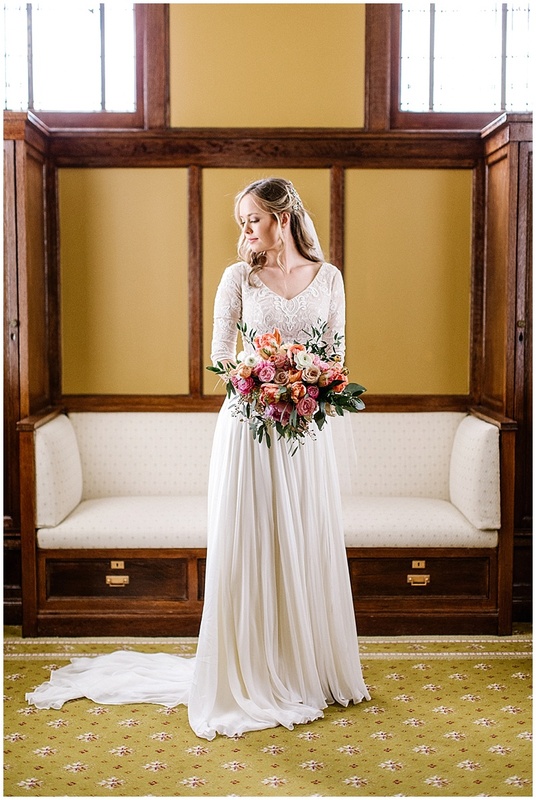 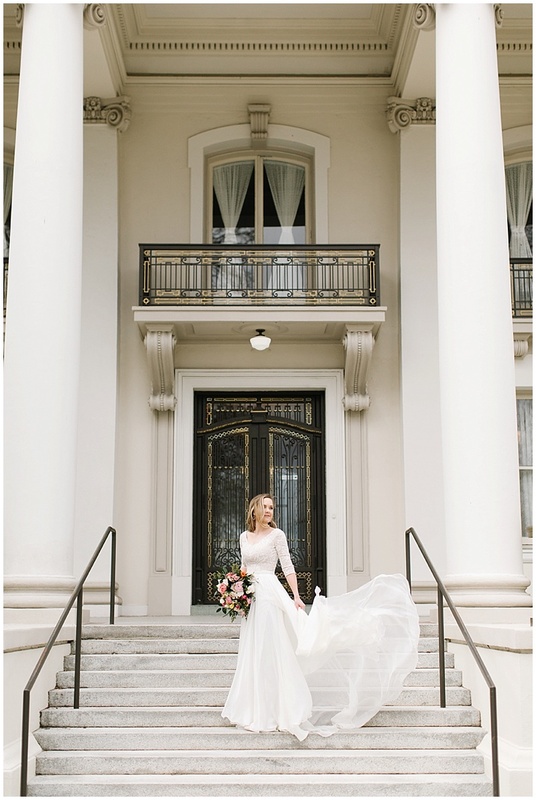 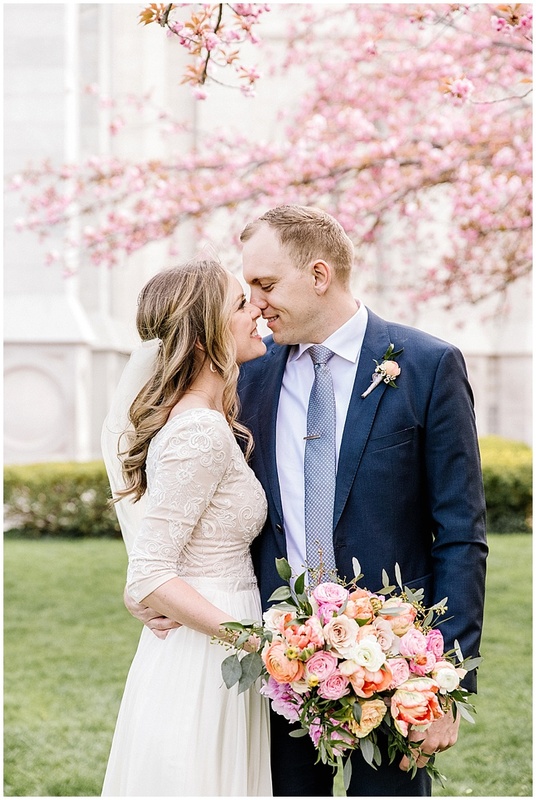 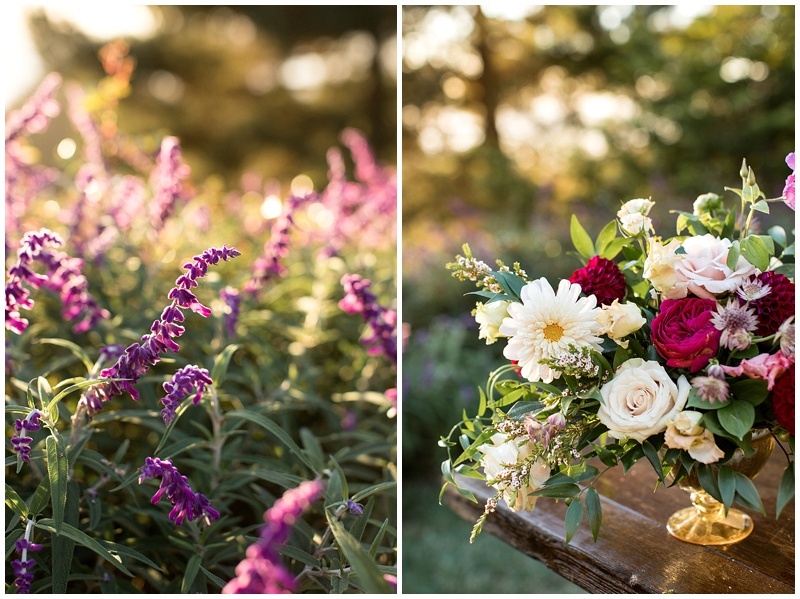 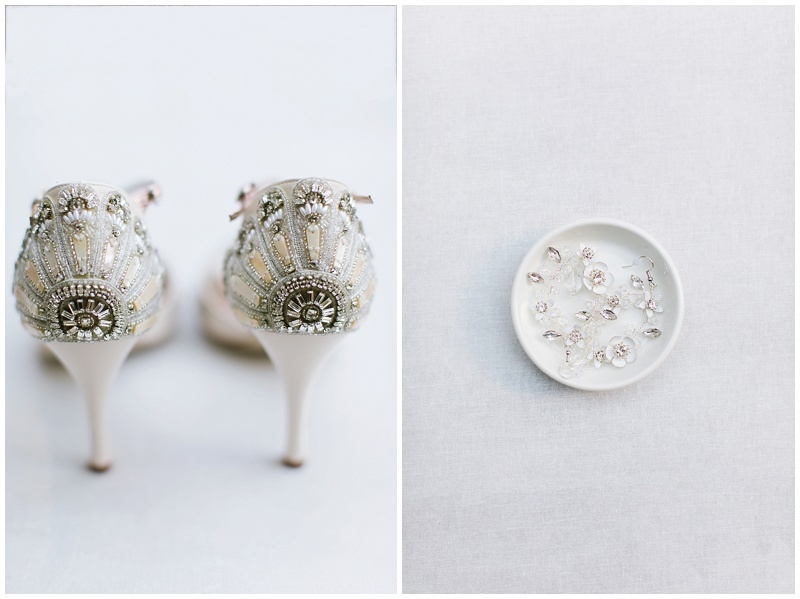 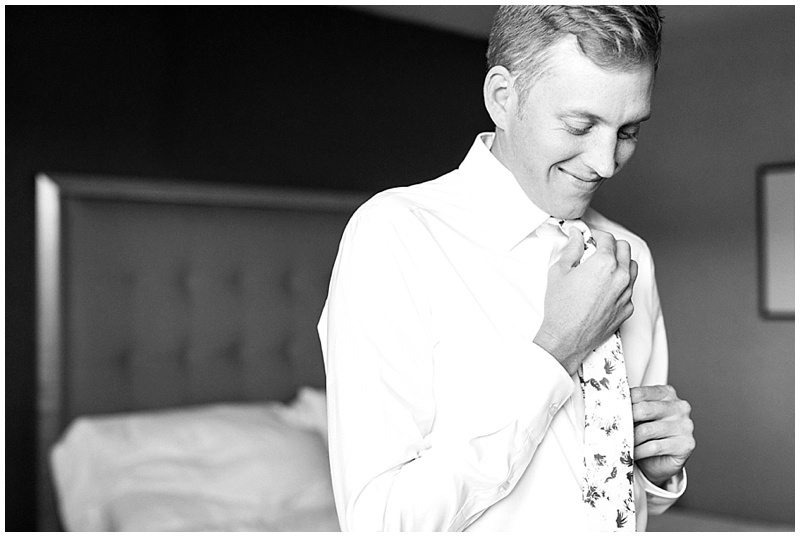 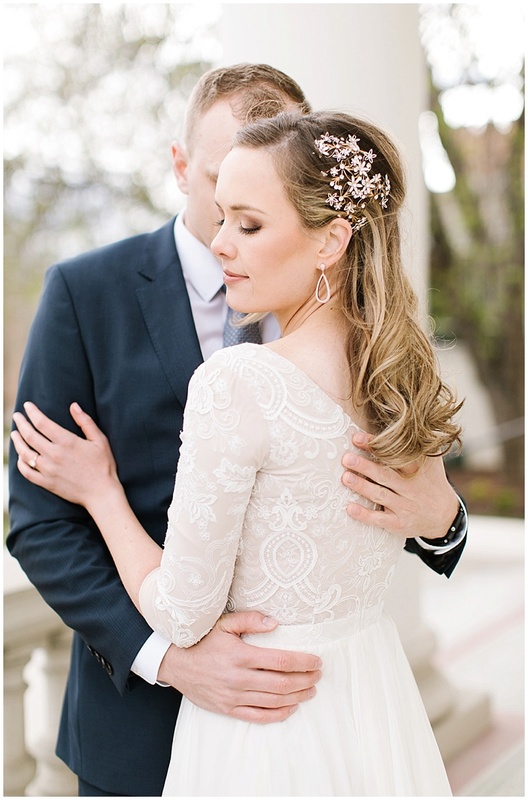 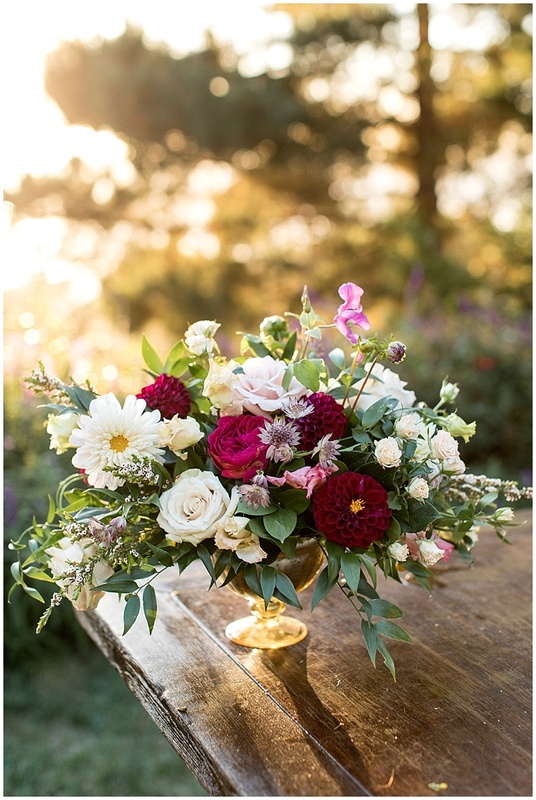 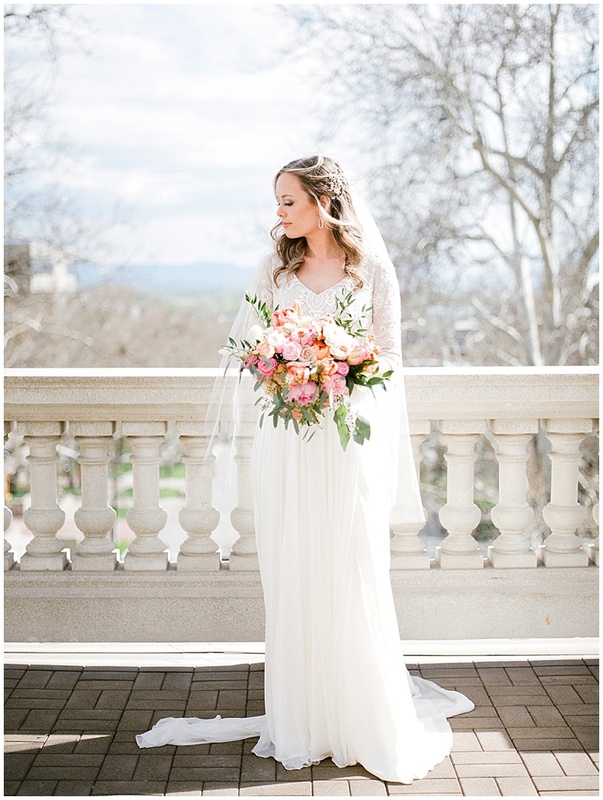 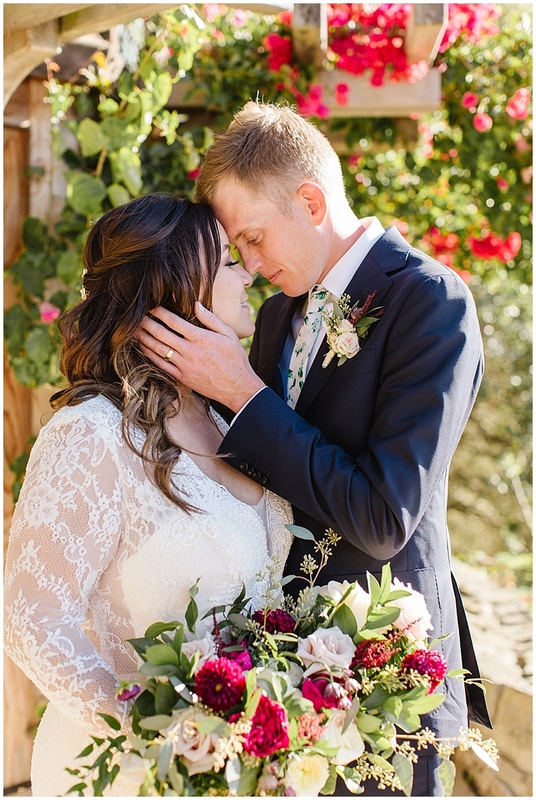 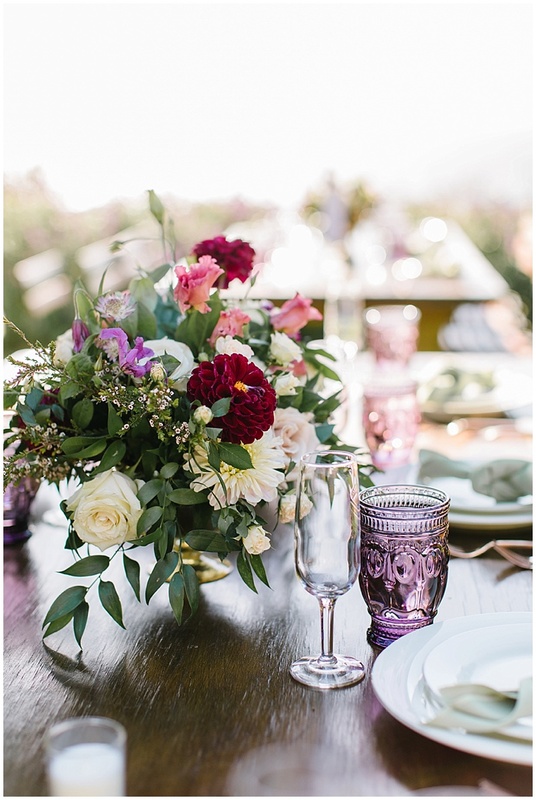 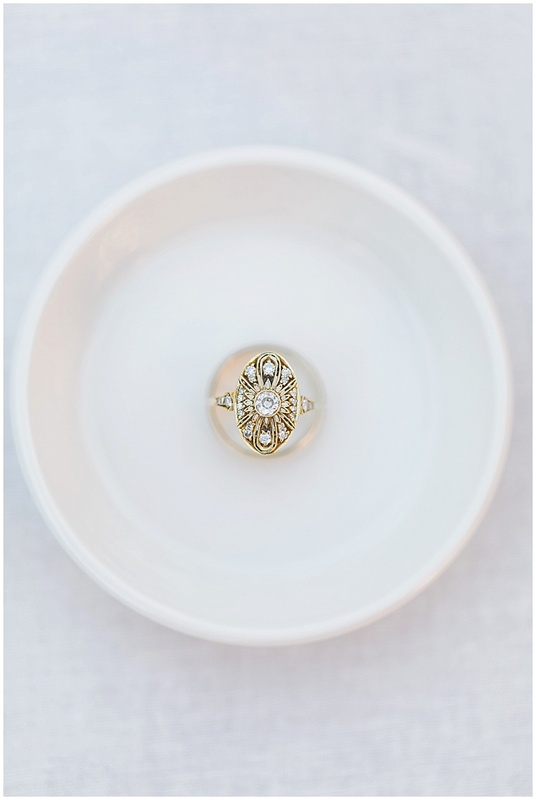 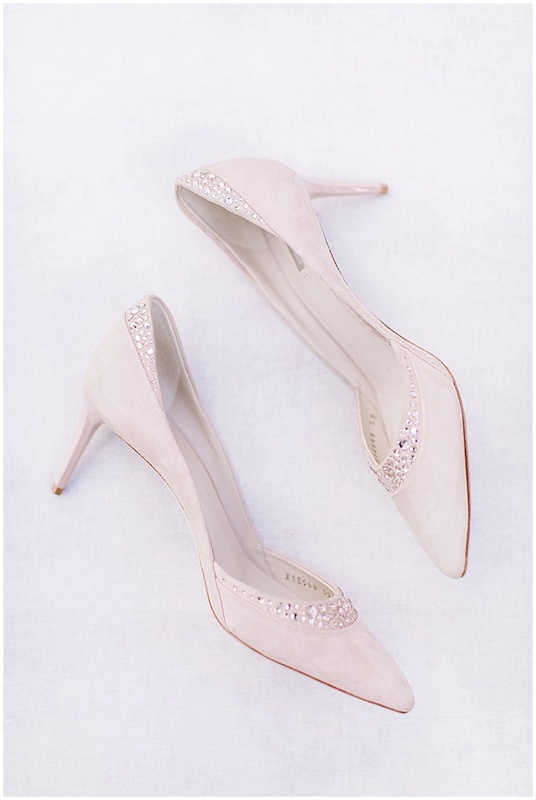 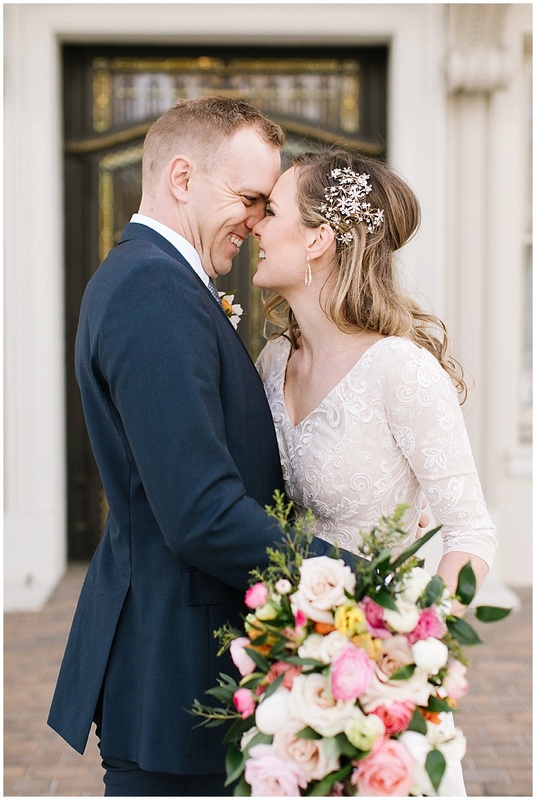 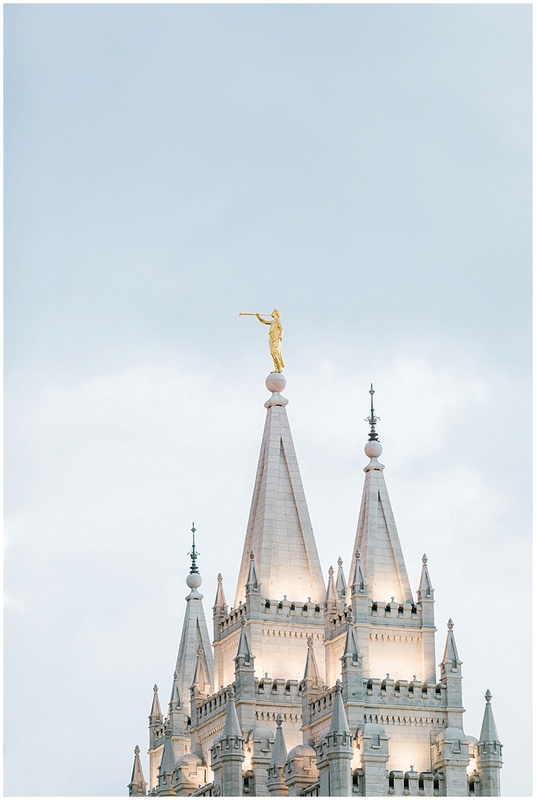 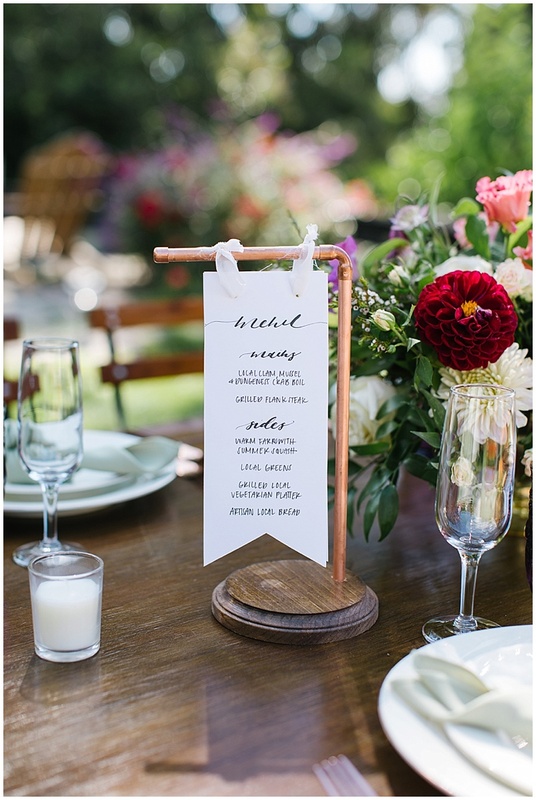 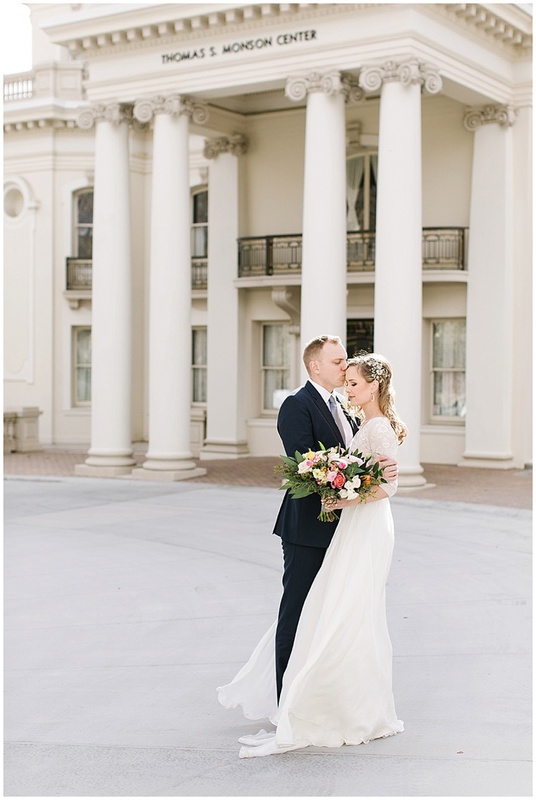 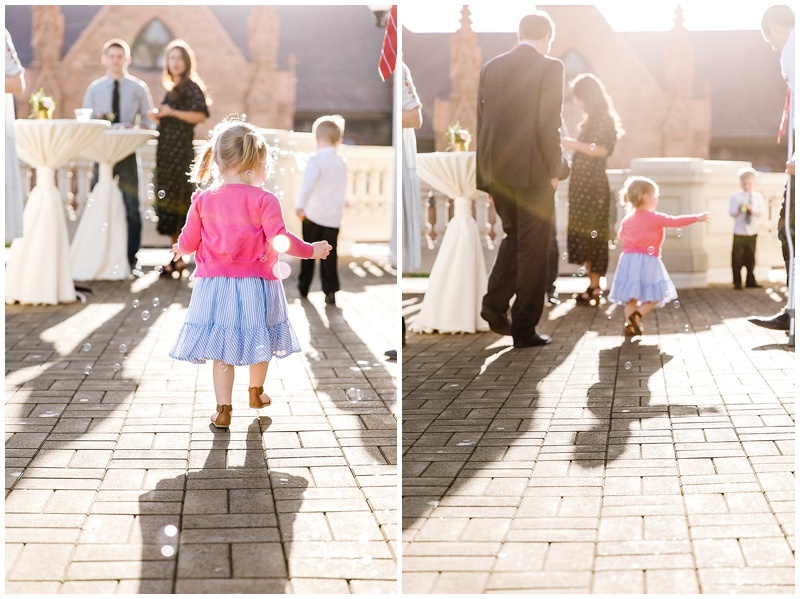 Jesica chose so many beautiful wedding details! 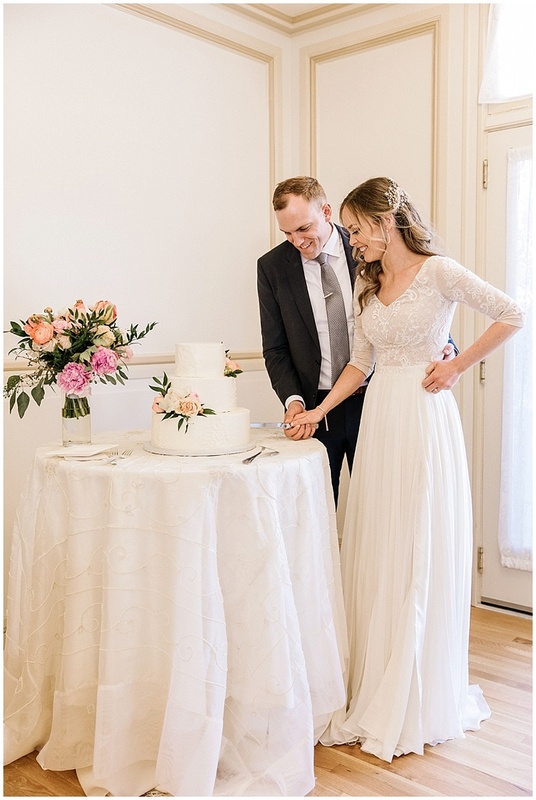 Her ring, shoes and dress are some of my favorites. 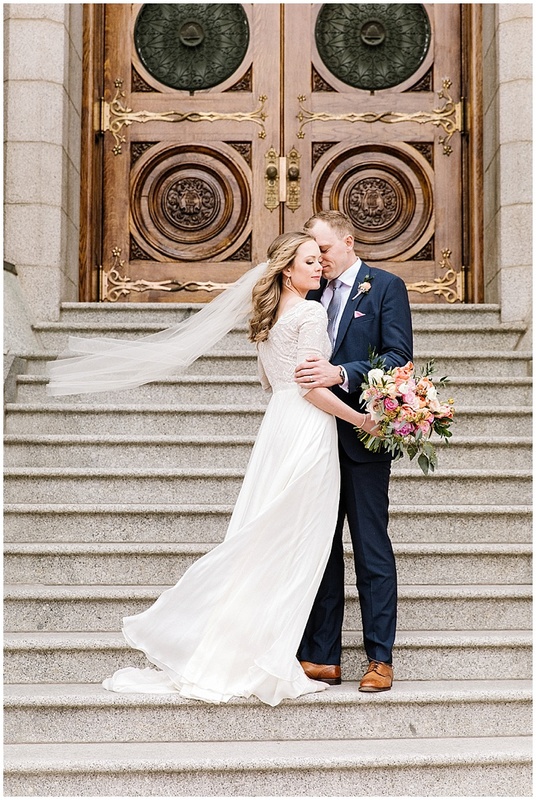 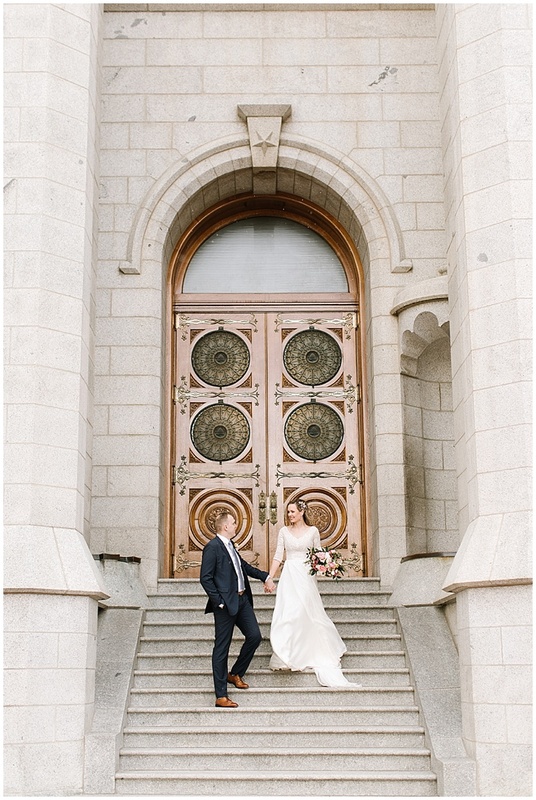 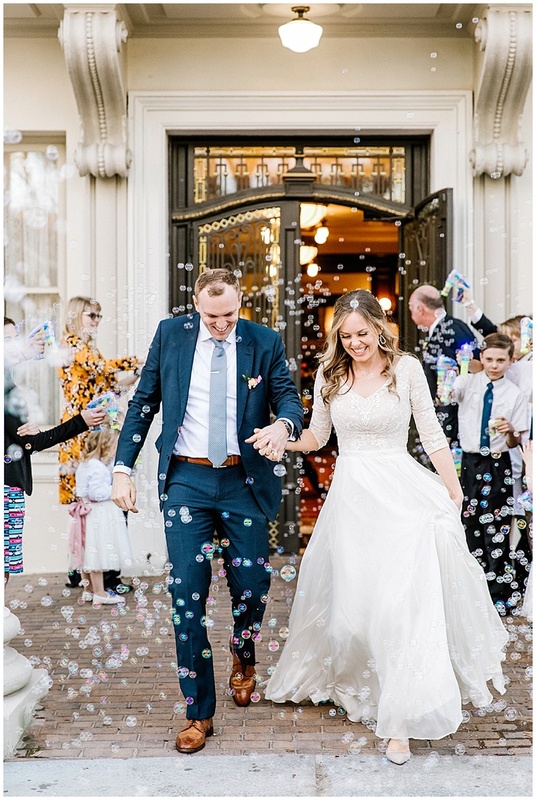 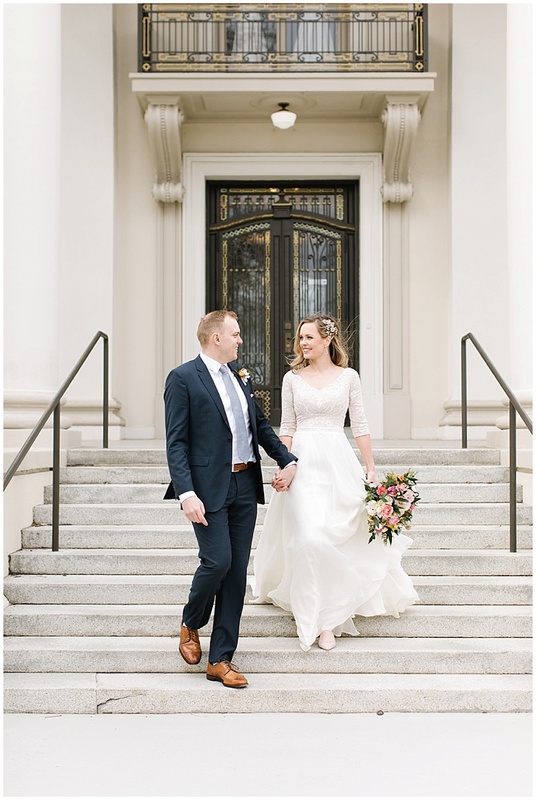 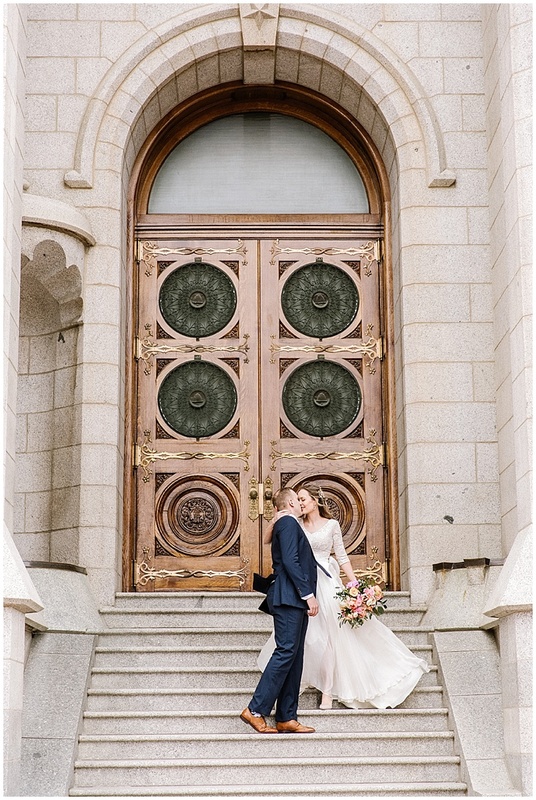 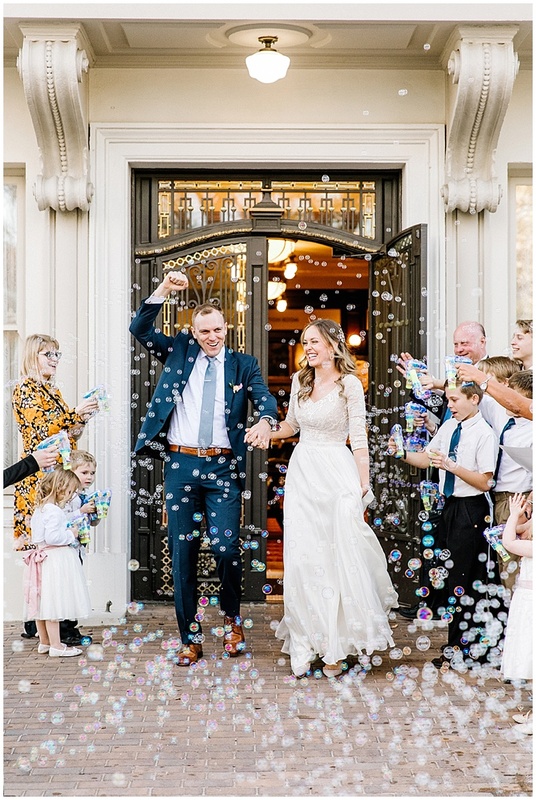 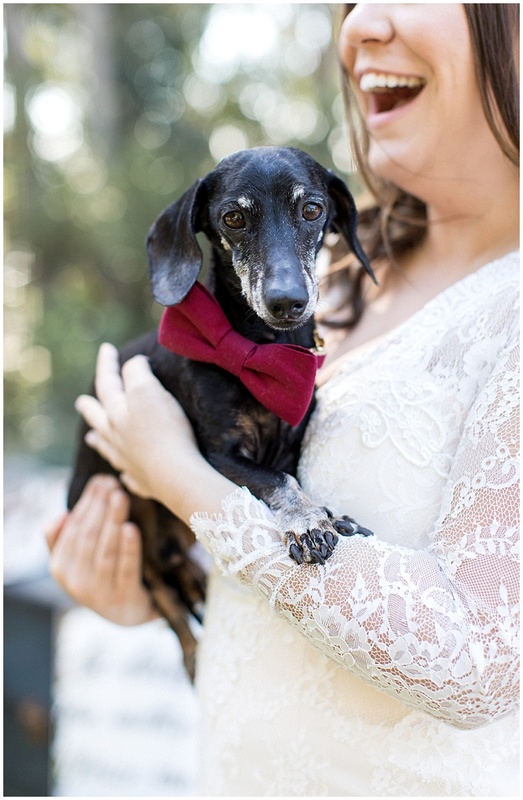 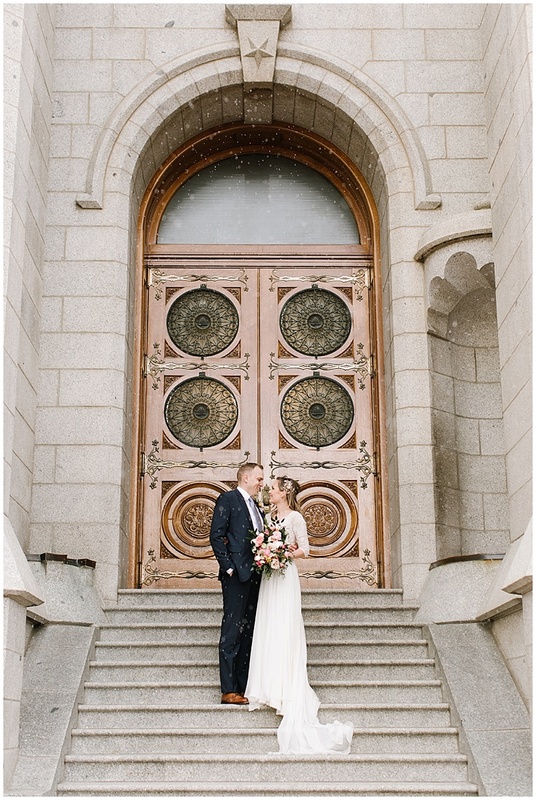 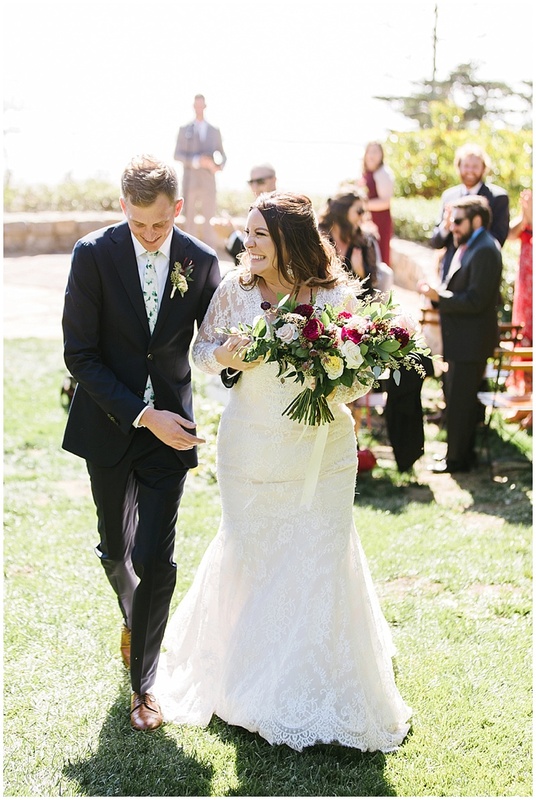 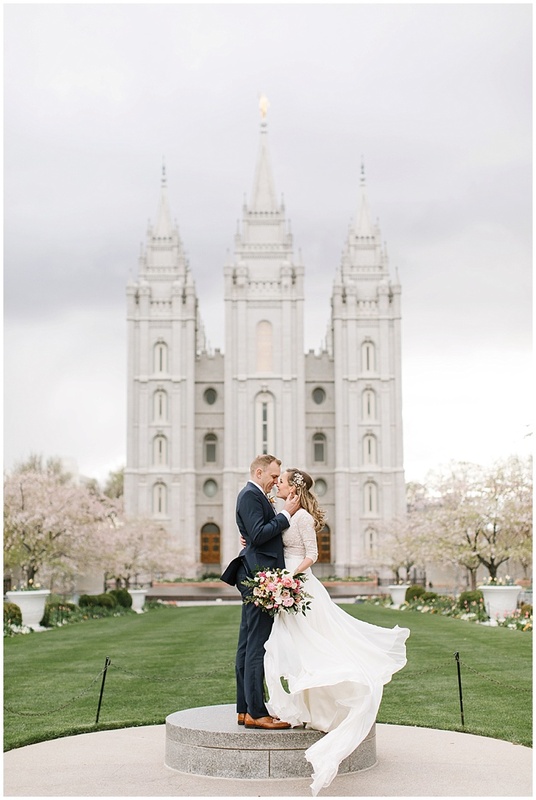 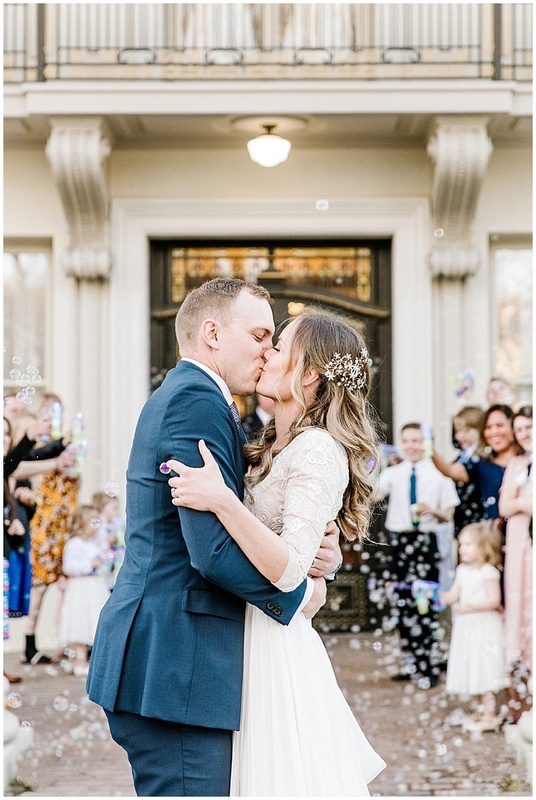 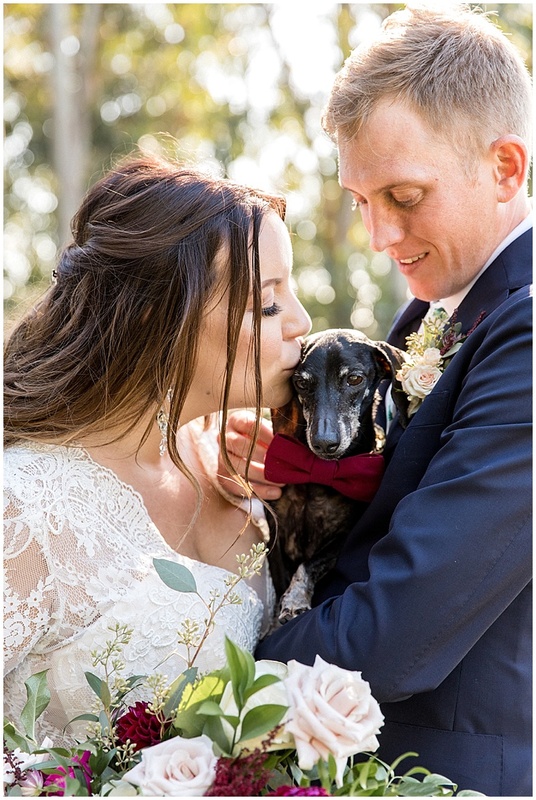 It was a dream wedding! 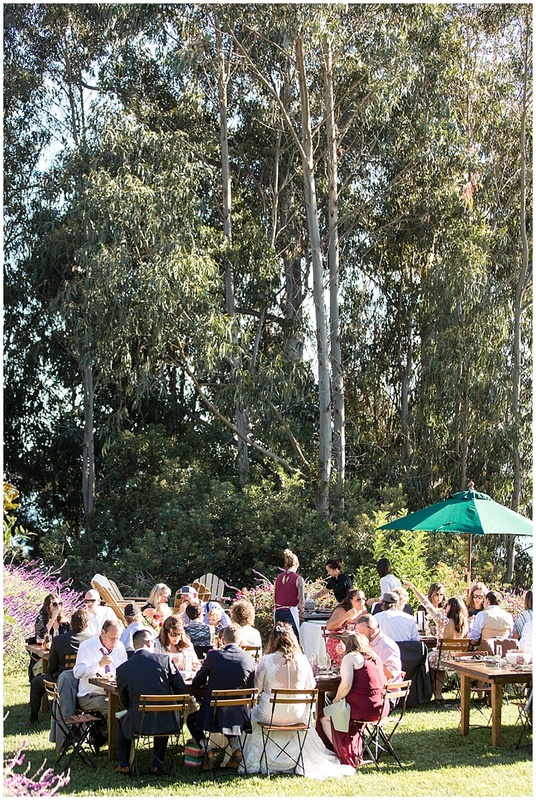 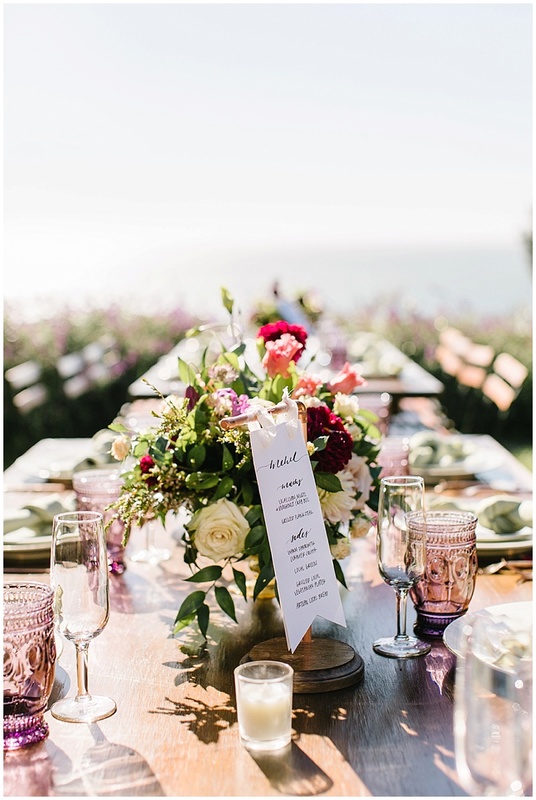 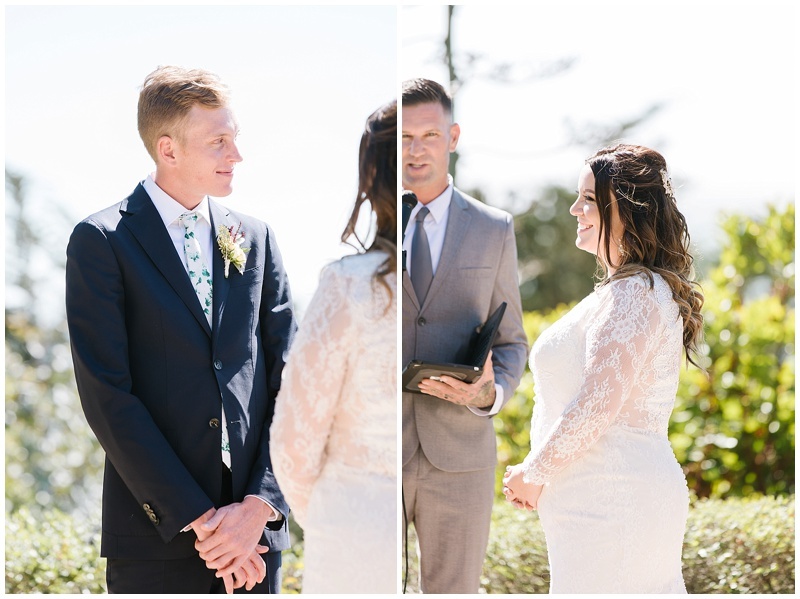 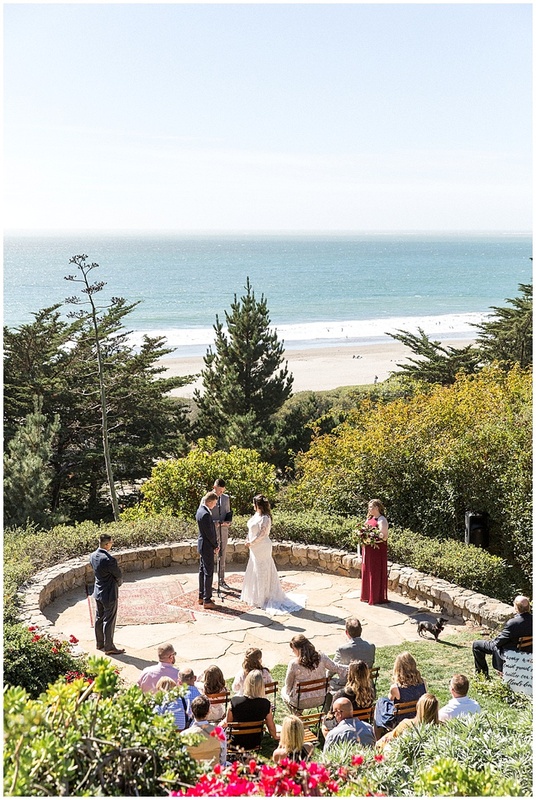 When I met with them the night before at the Rehearsal dinner at Dipsea Gardens, we could see in the distance whales breaching on the horizon, it was such a perfect location. 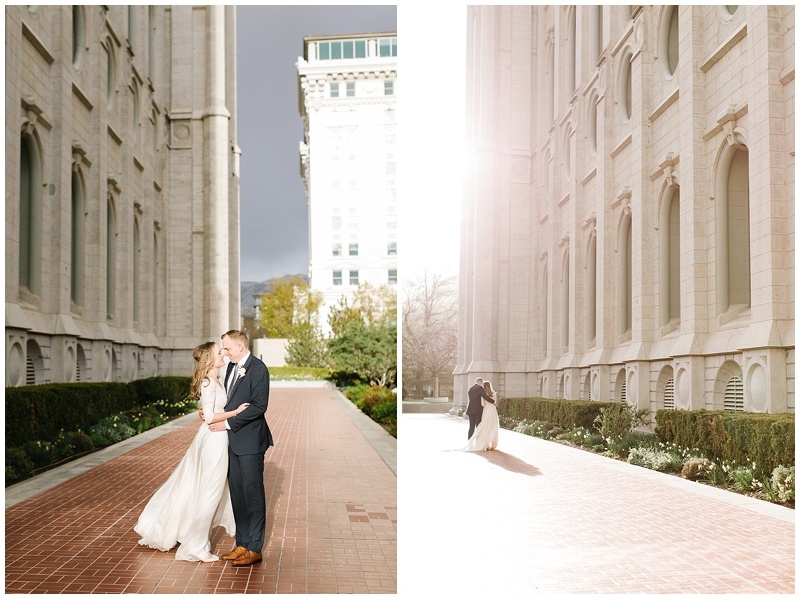 It set the mood for a beautiful wedding day the next day. 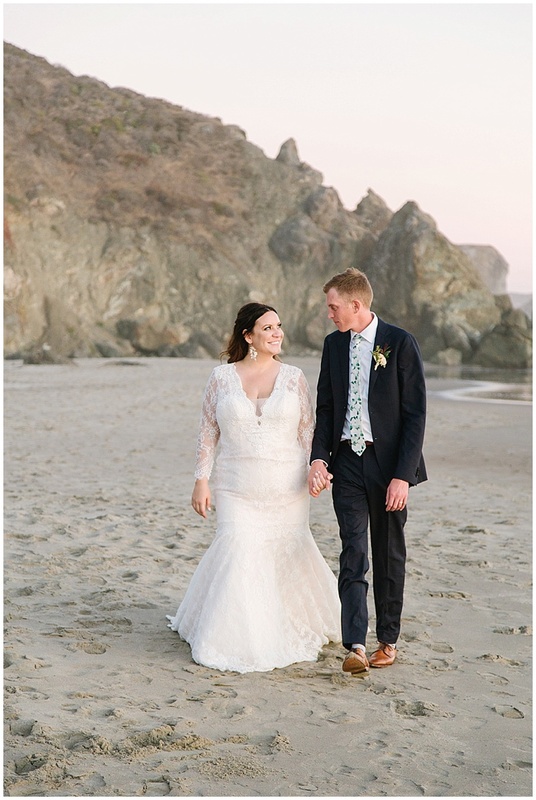 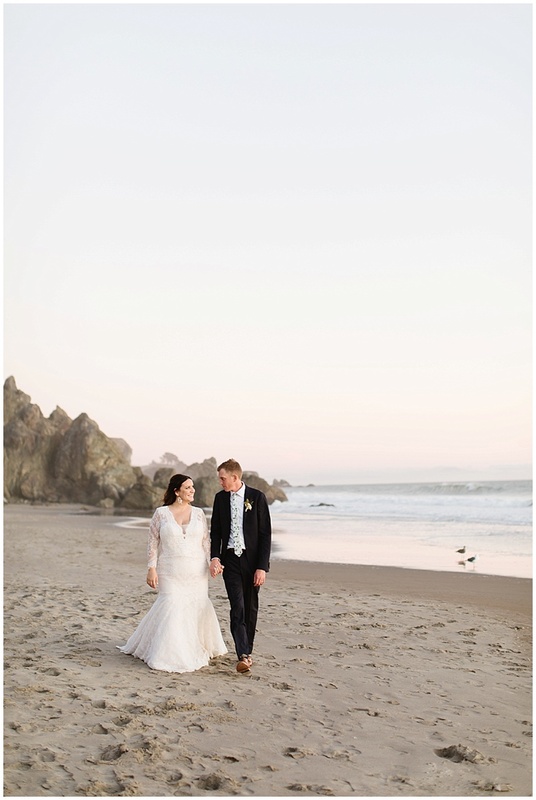 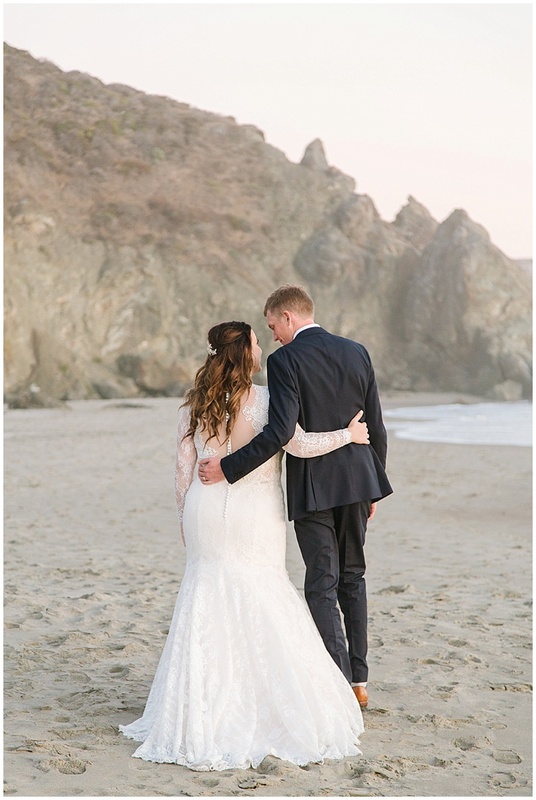 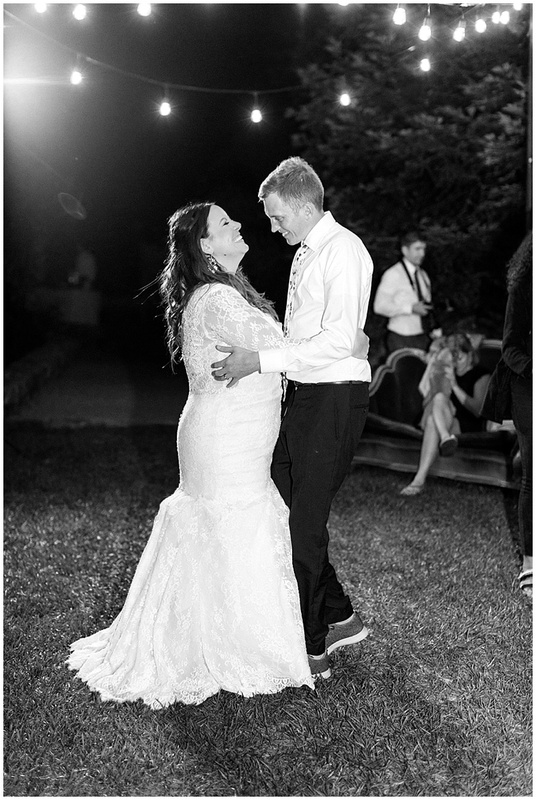 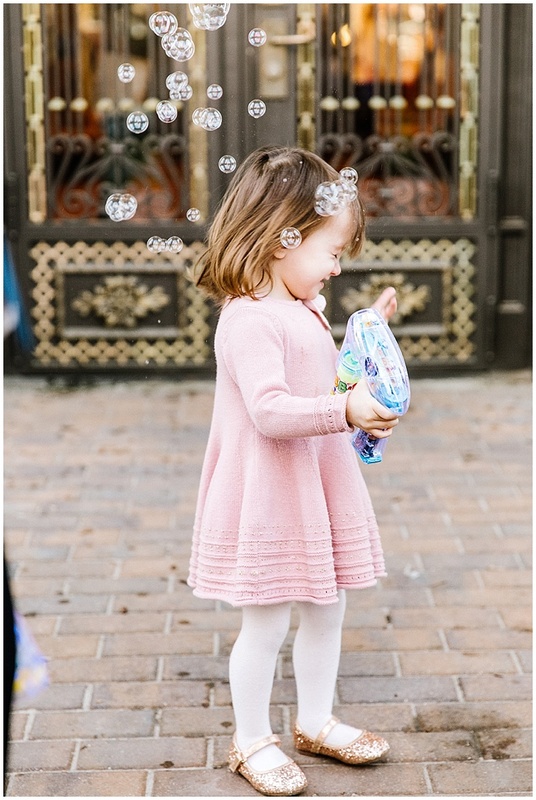 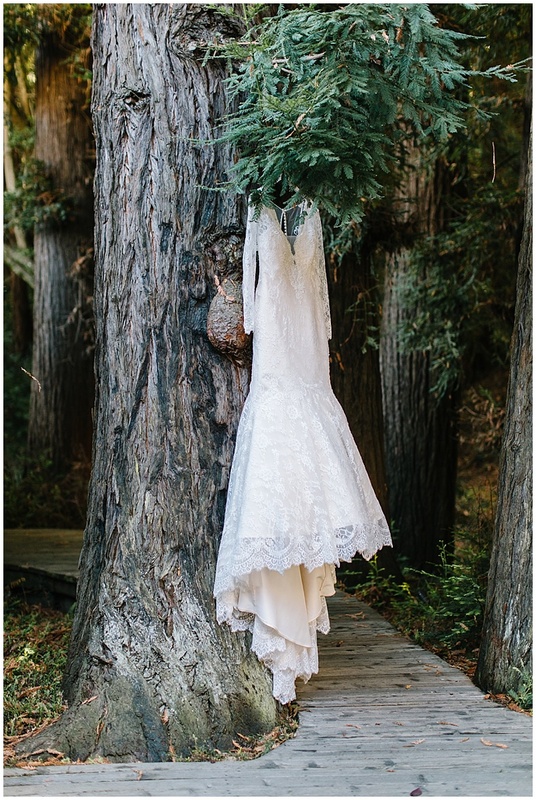 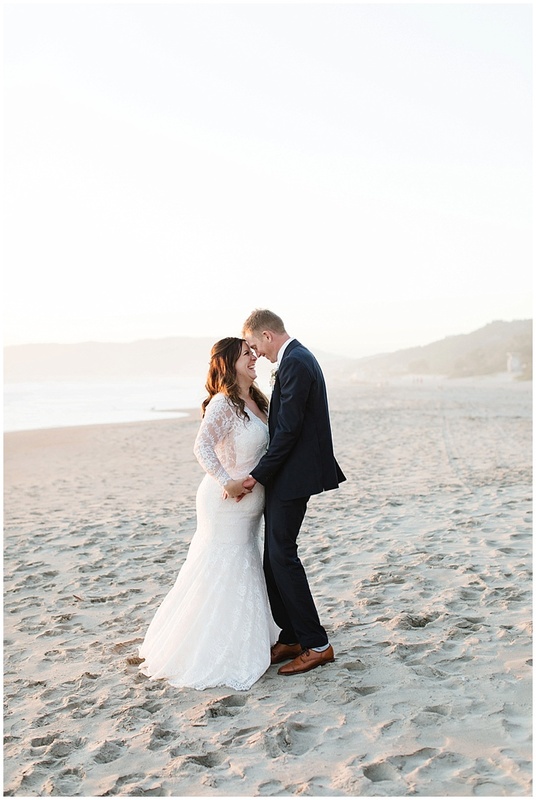 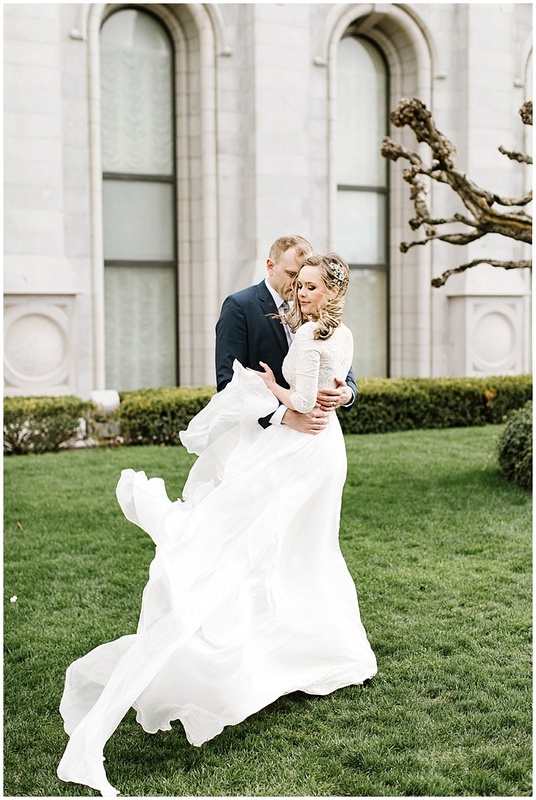 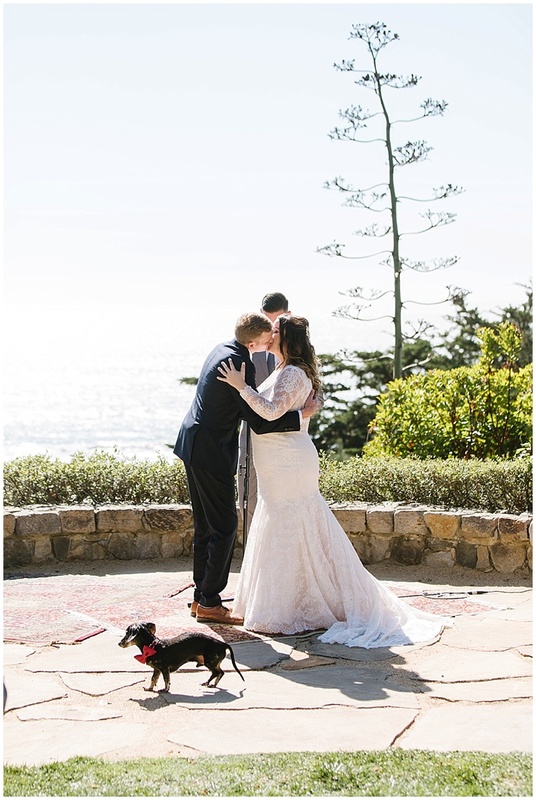 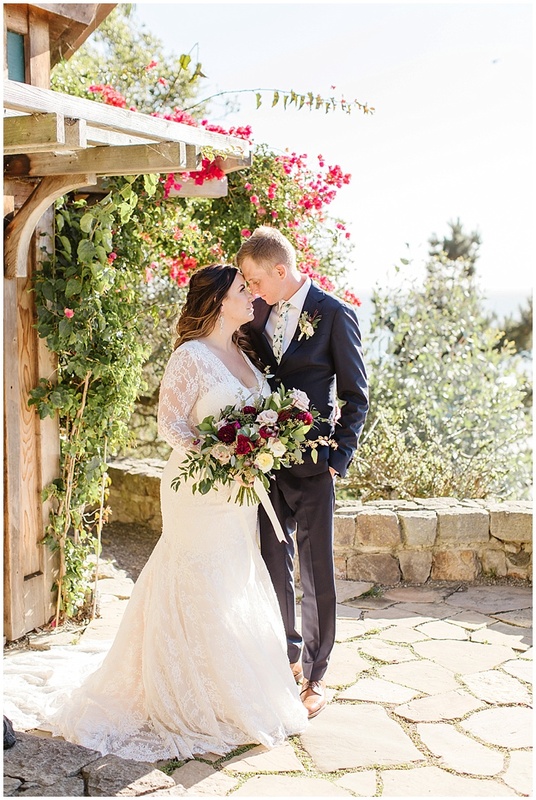 They got ready at Mill Valley Inn, and then traveled to the beach. 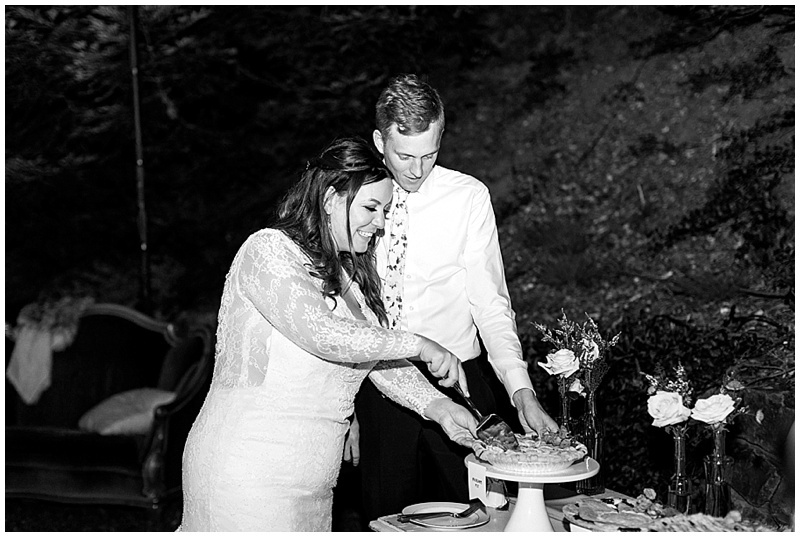 After the ceremony we did photos with their families and then their dinner begun. 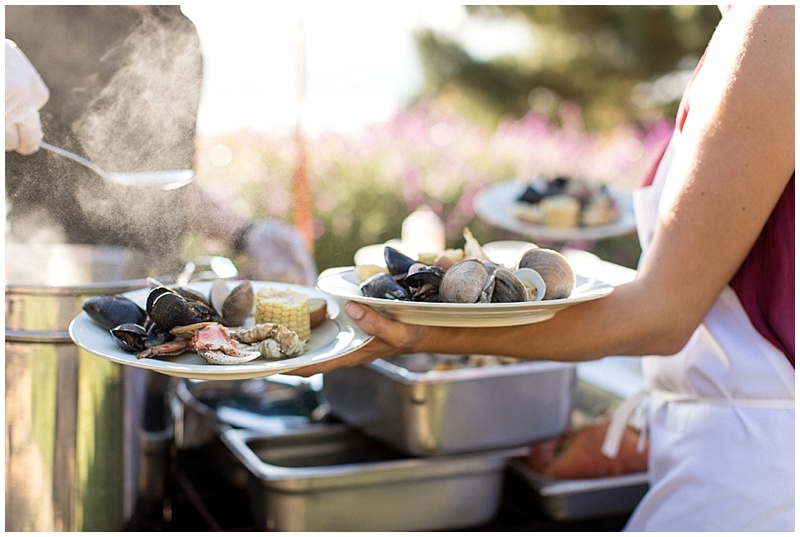 They had the best menu I have ever seen, you know it will be good when the main course is a Clam, Mussel and Crab Boil fresh from the sea! 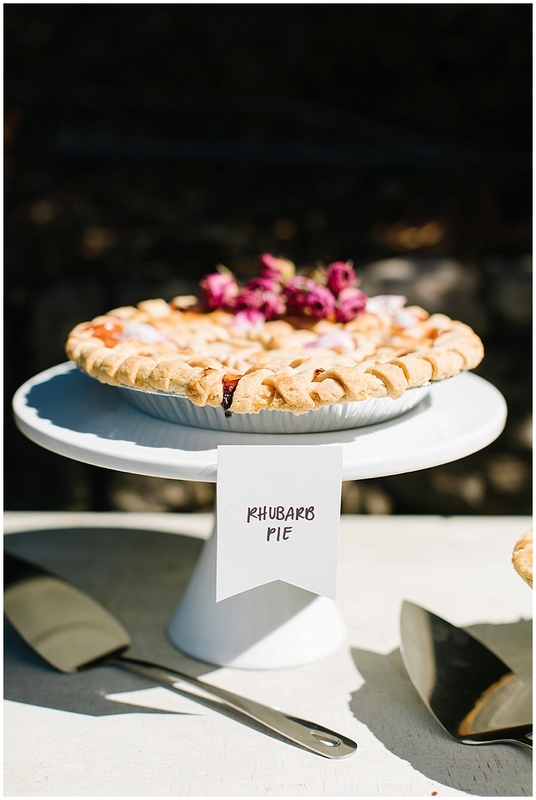 For their cake they had the most beautiful pies! 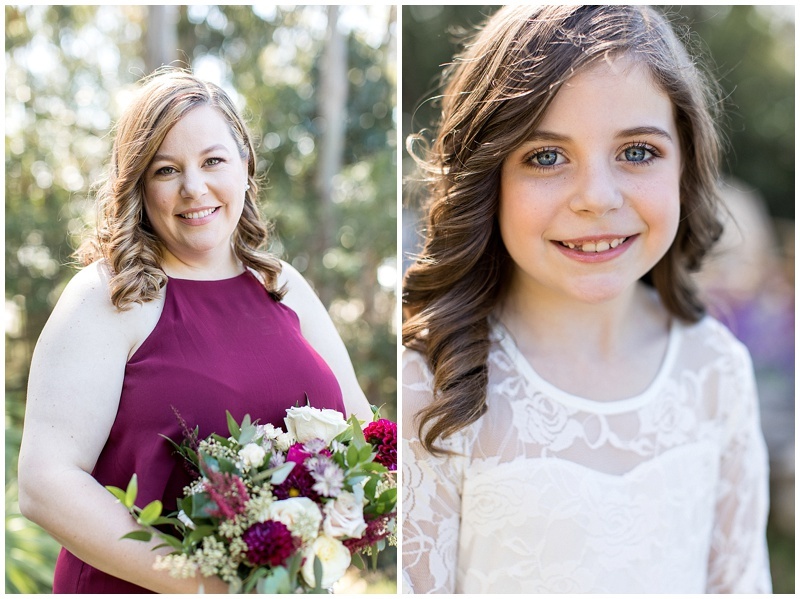 I am always a bit sad when weddings like this come to an end, I loved meeting and working with this beautiful couple and their family!